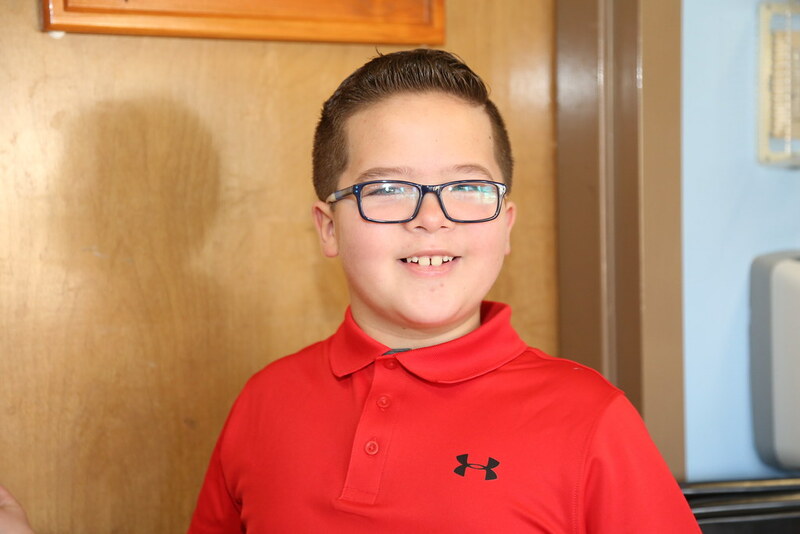 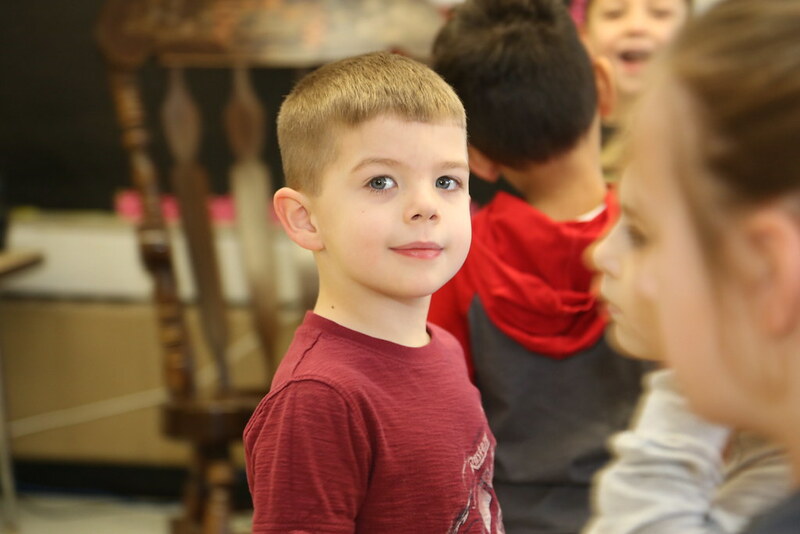 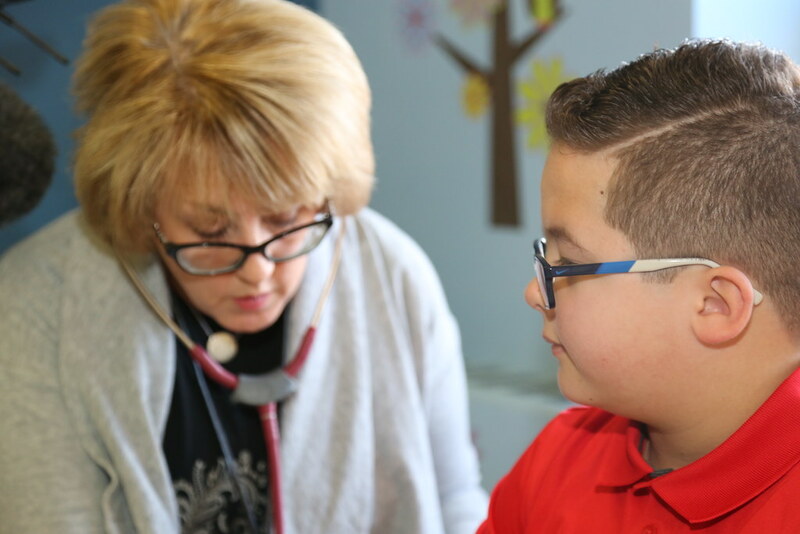 Health Leads to Academic Success - Healthy students have better attendance records and are able to achieve a higher level of academic performance. 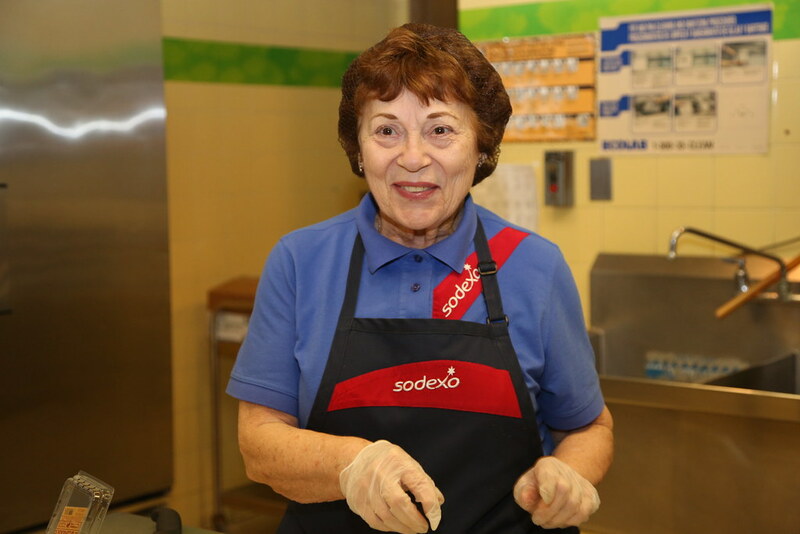 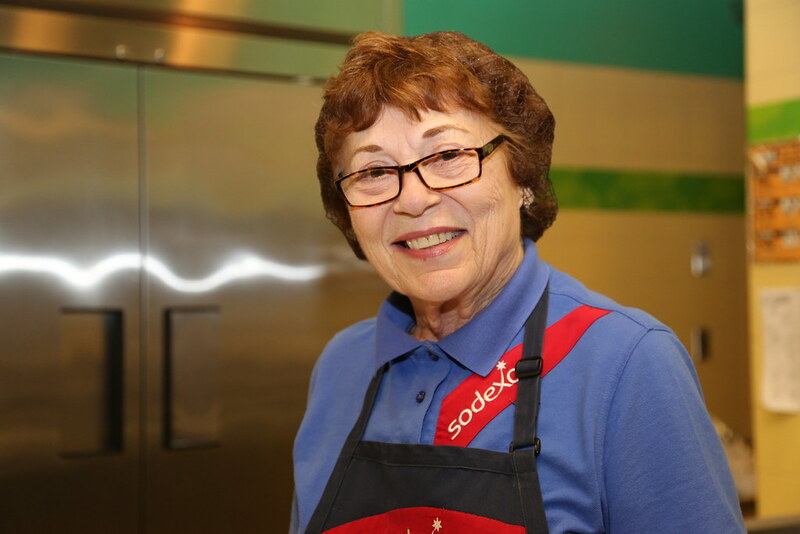 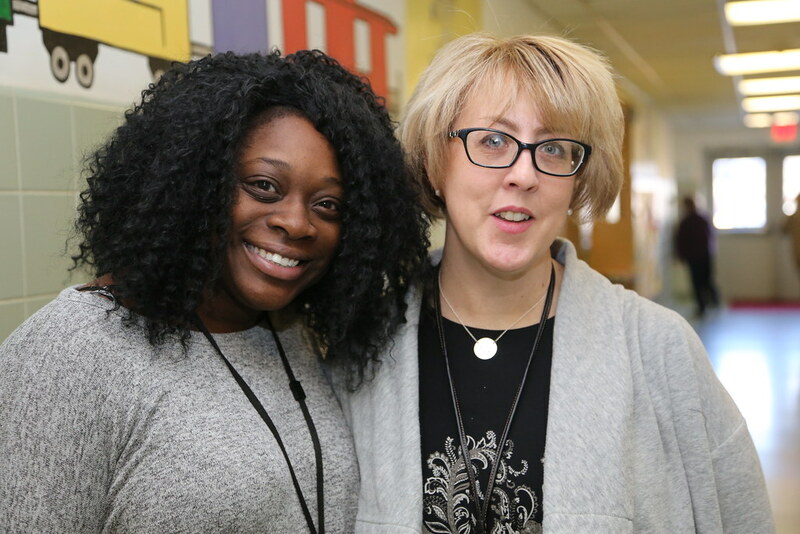 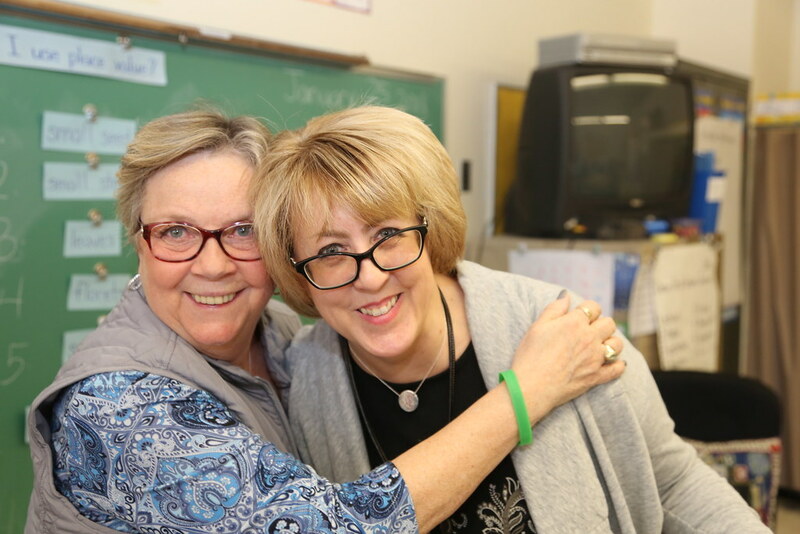 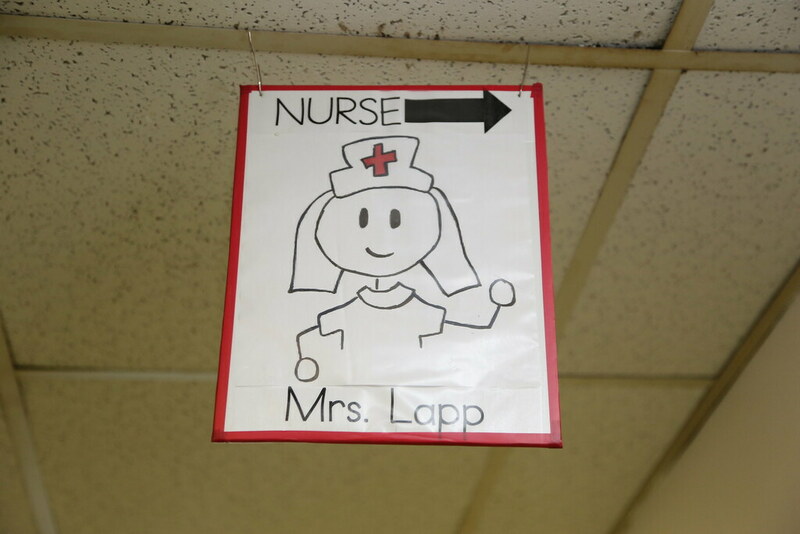 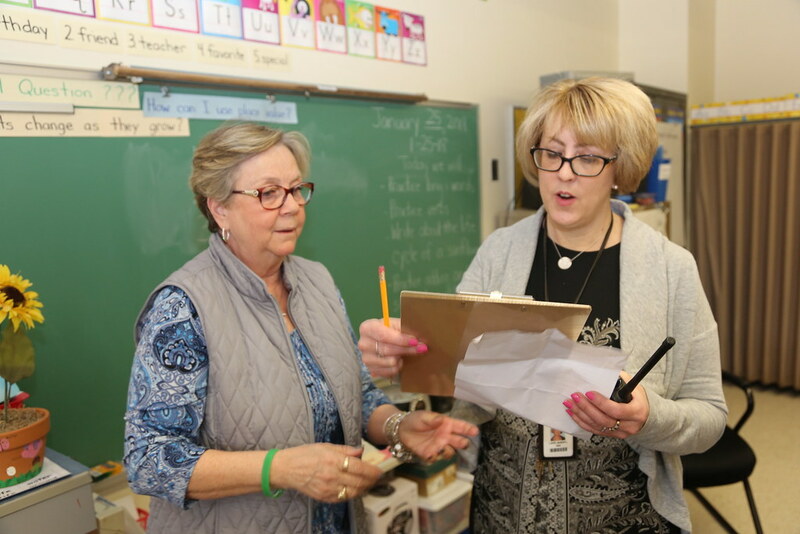 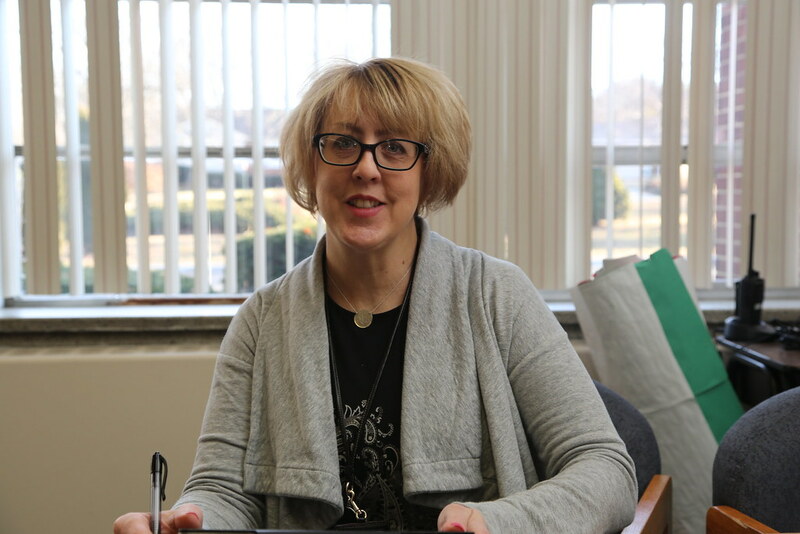 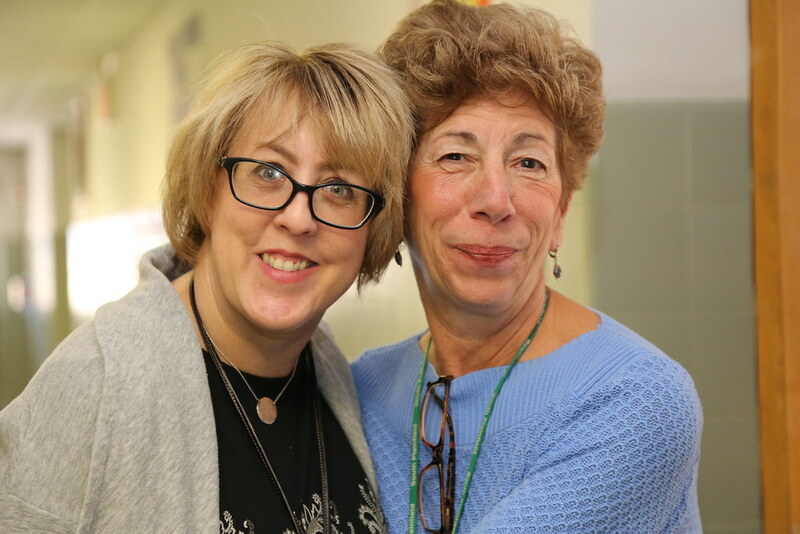 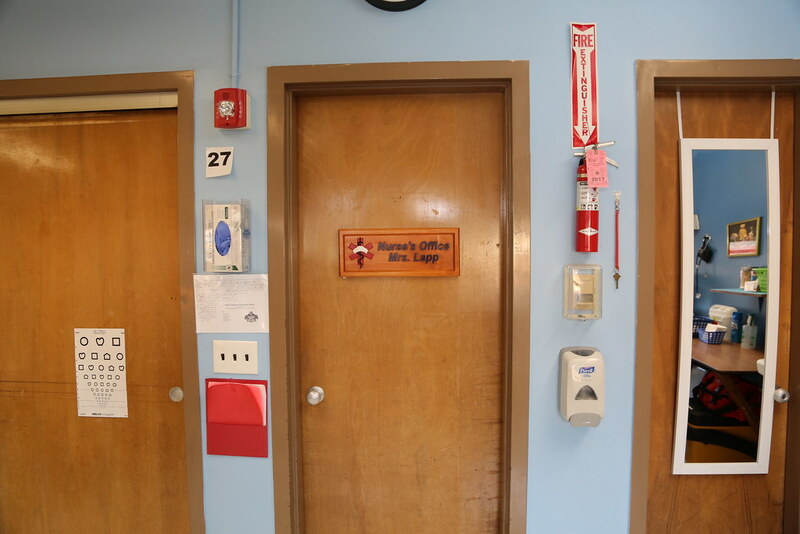 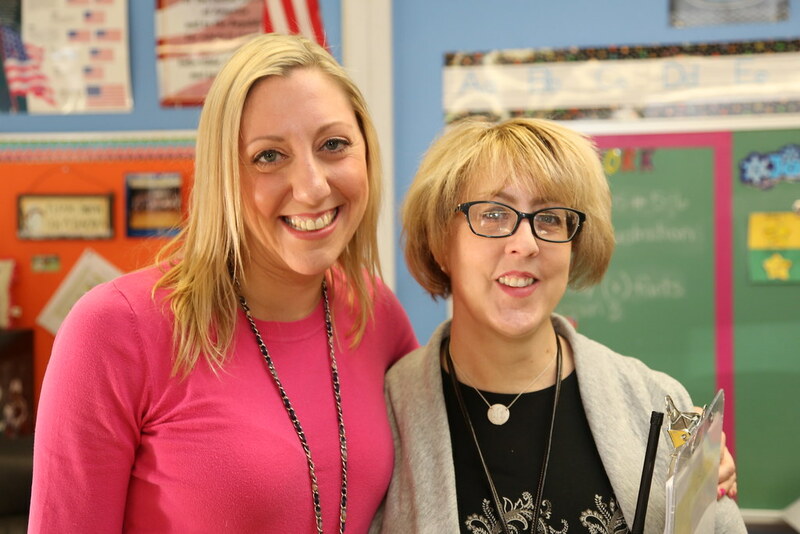 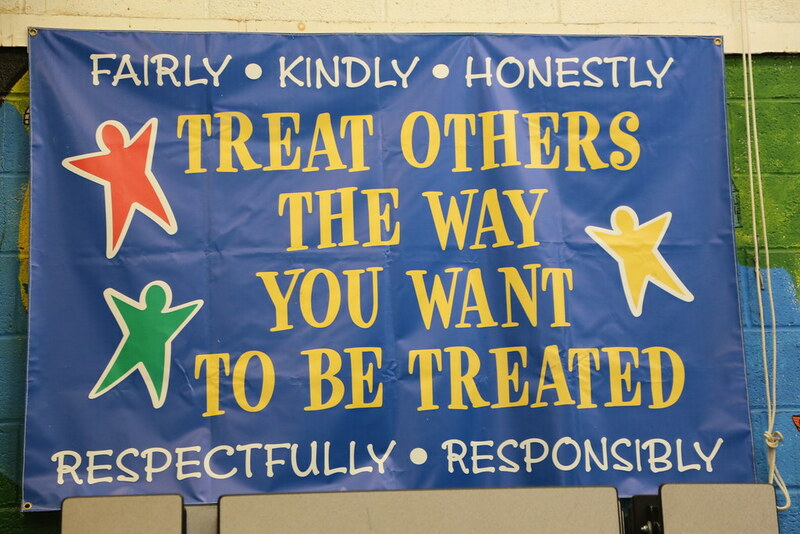 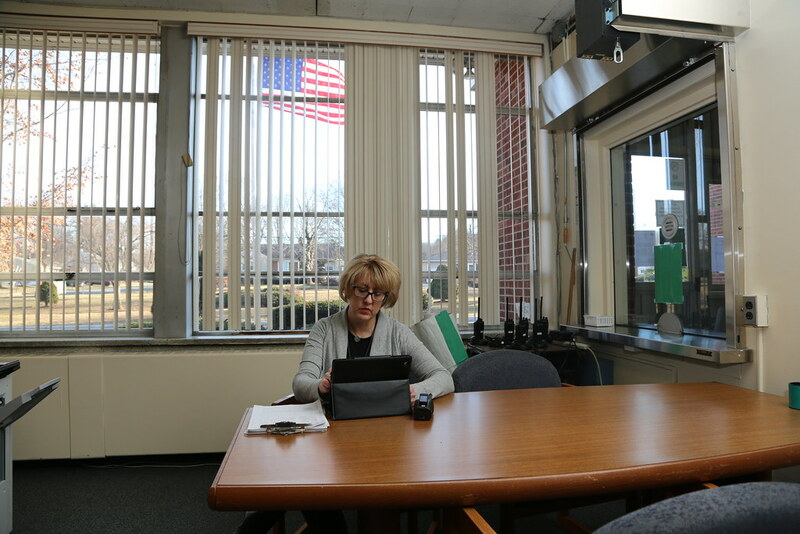 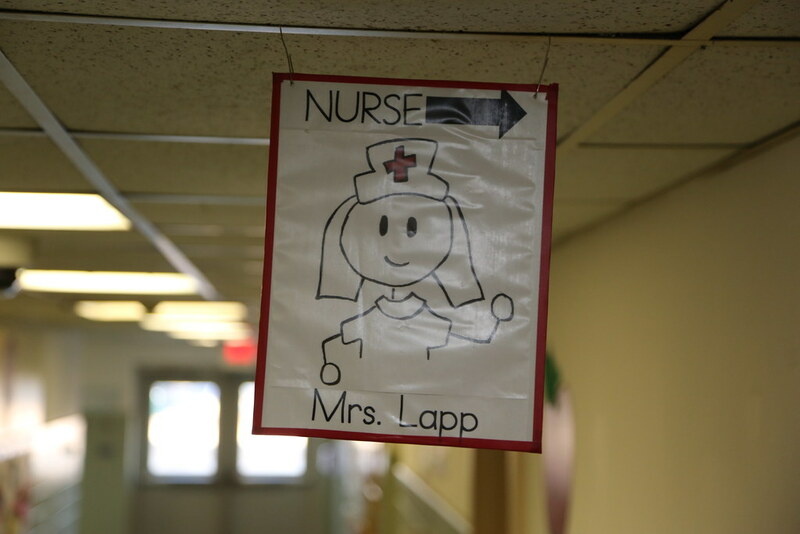 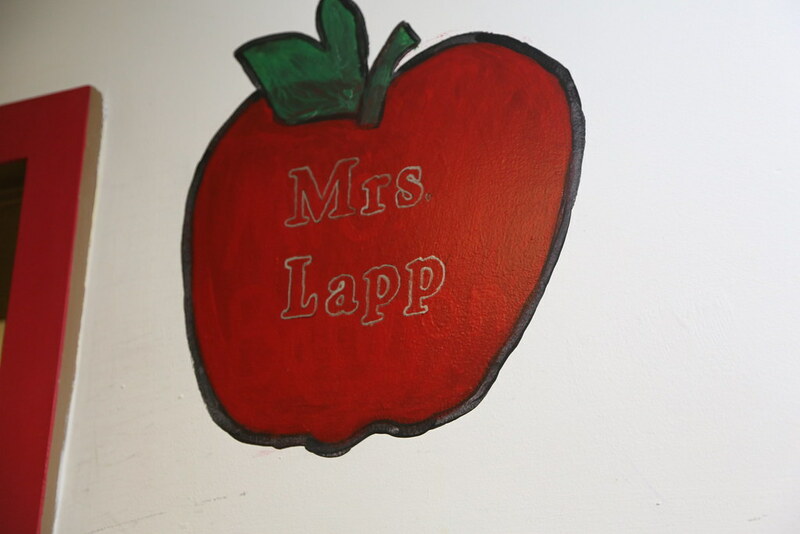 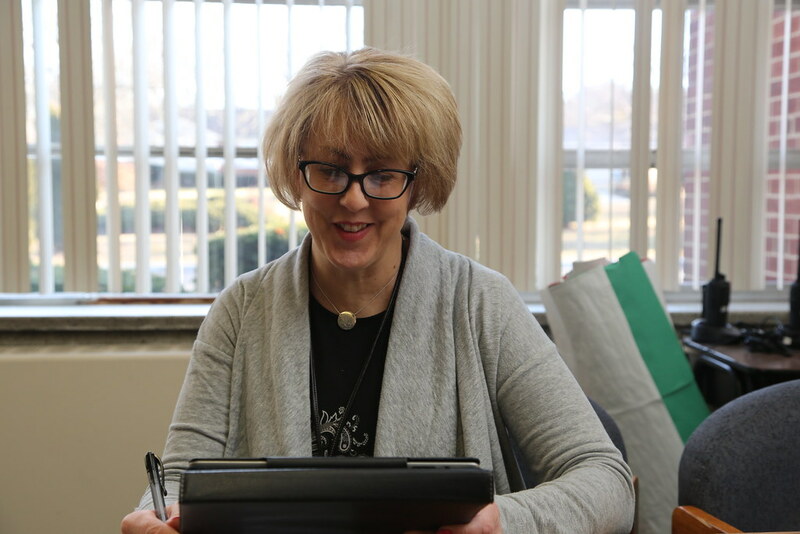 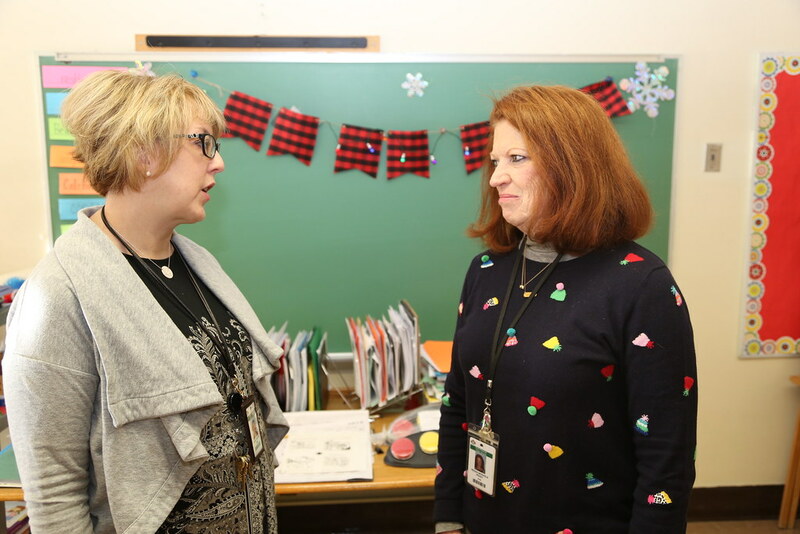 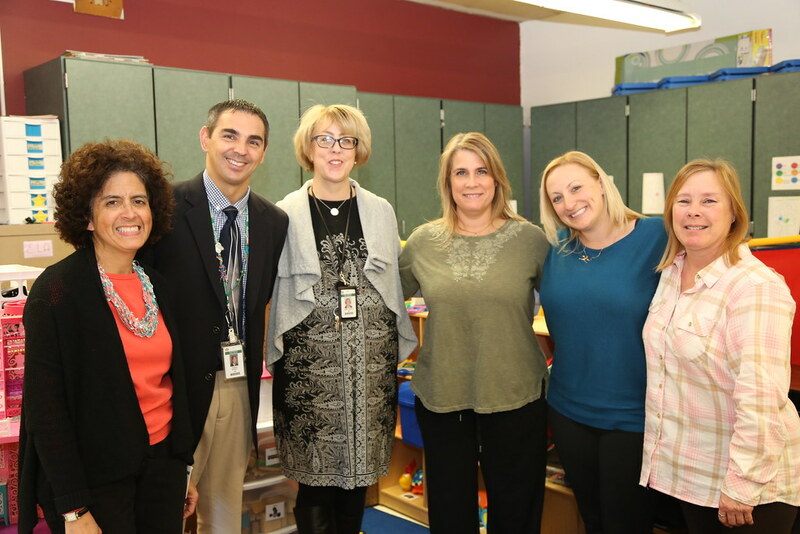 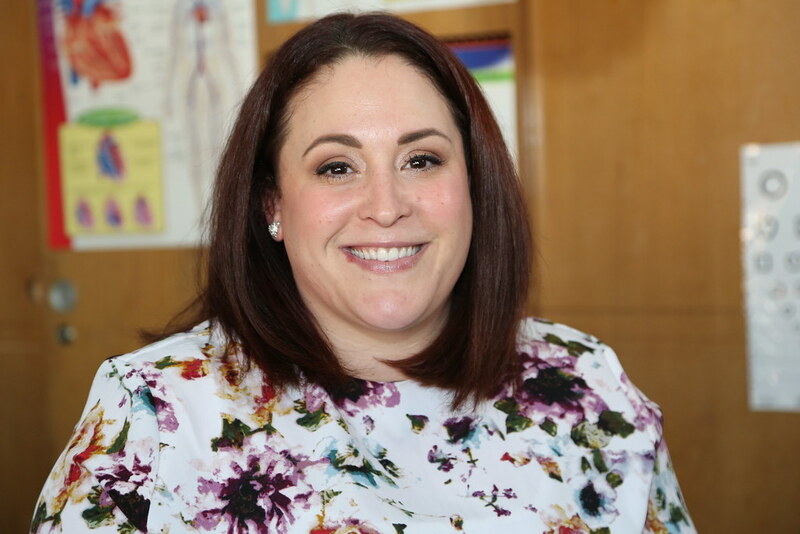 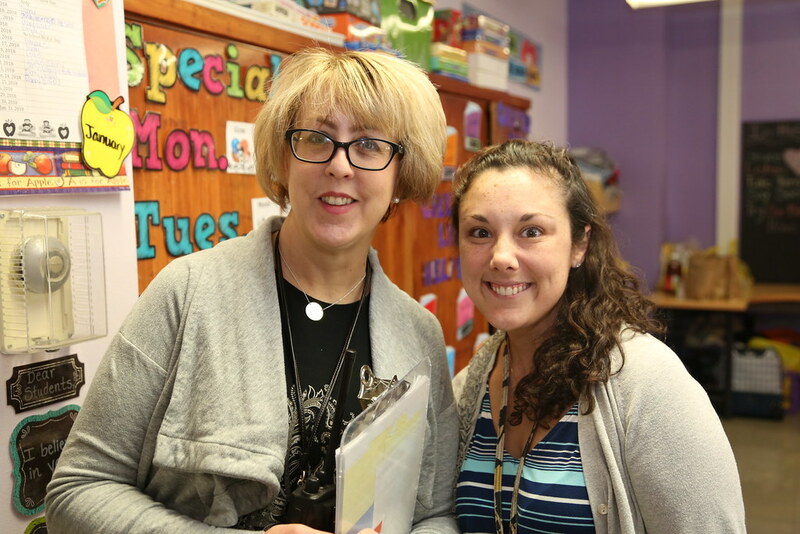 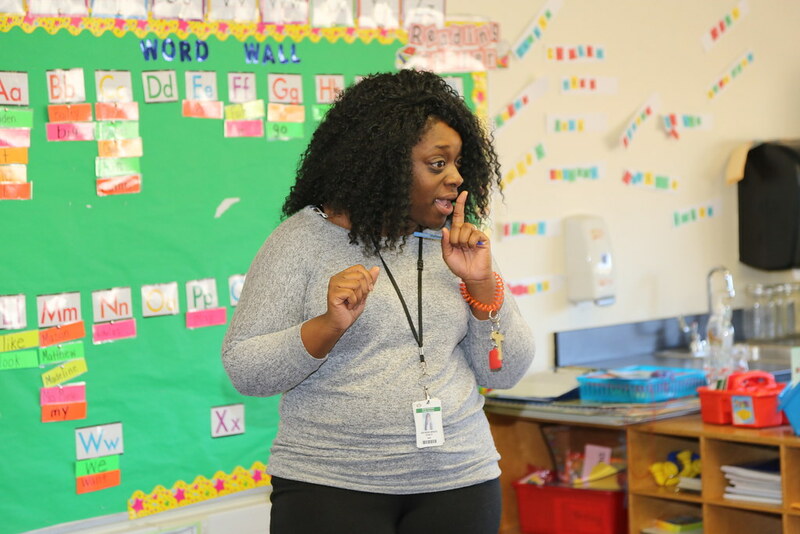 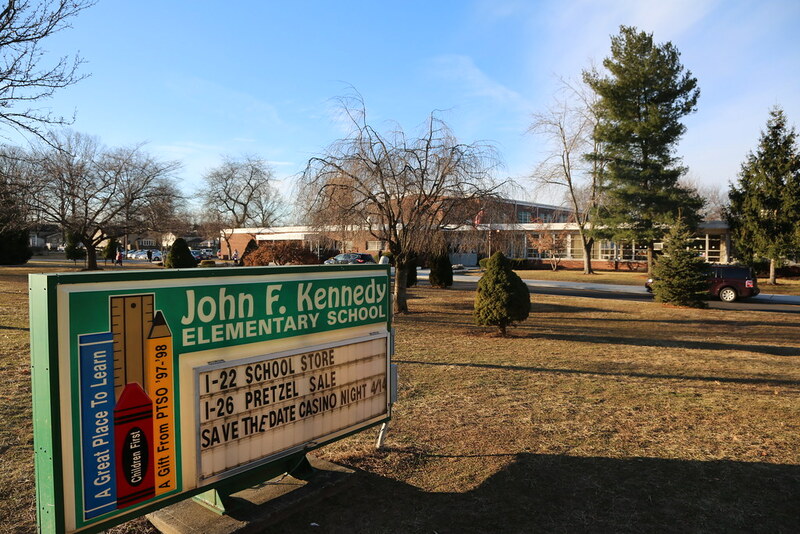 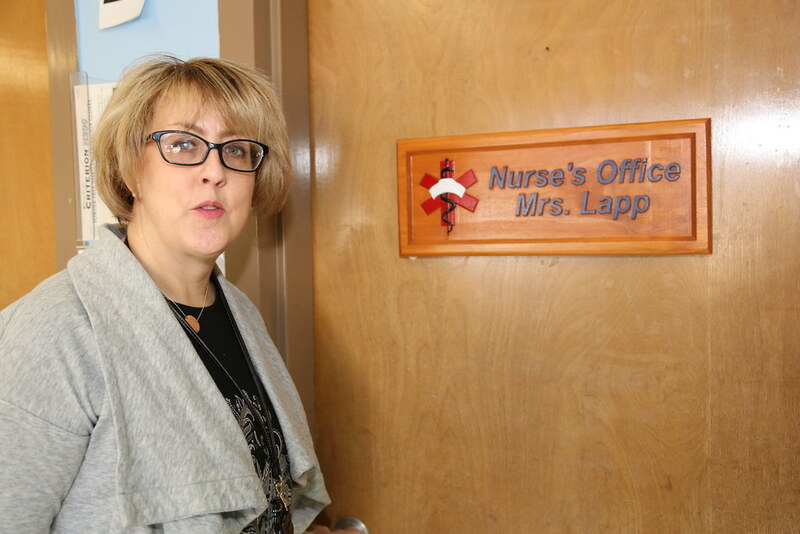 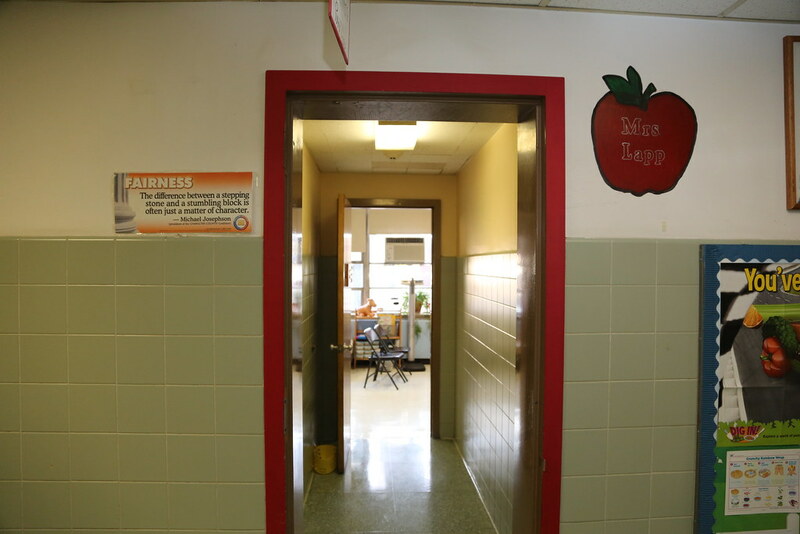 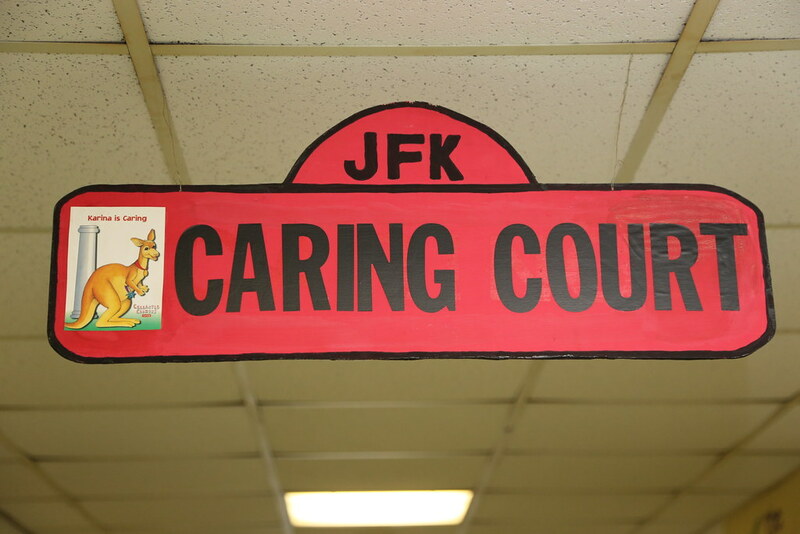 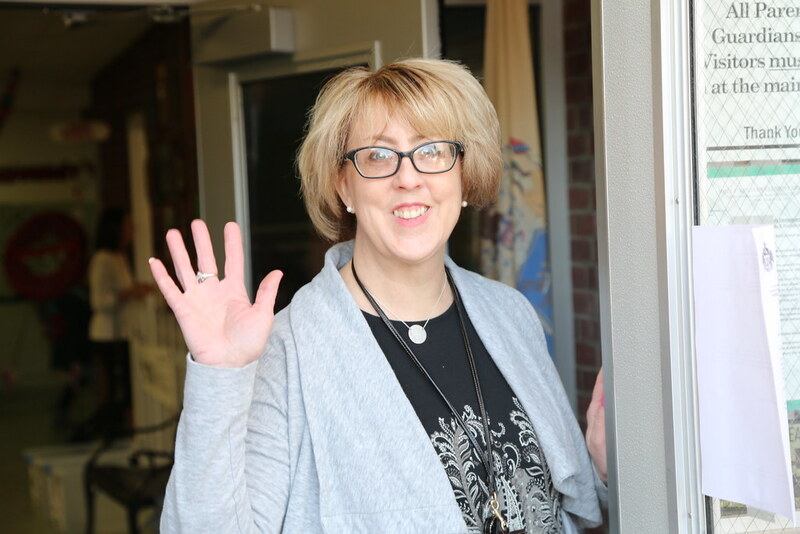 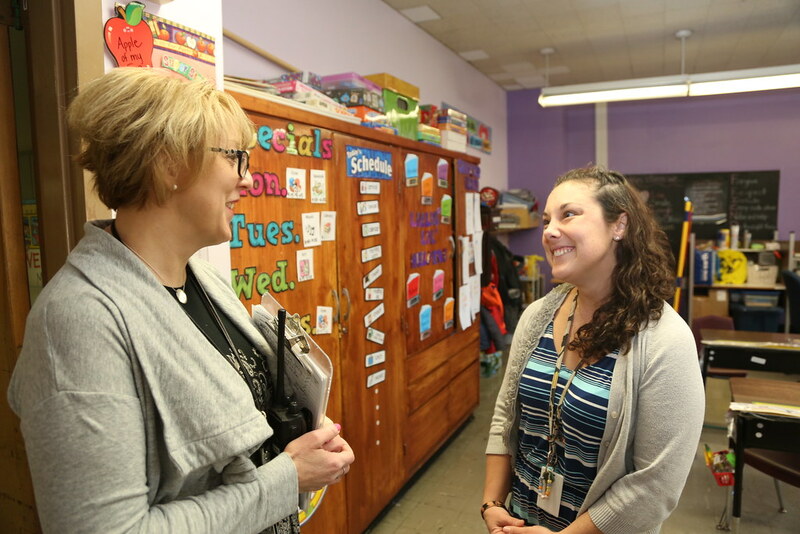 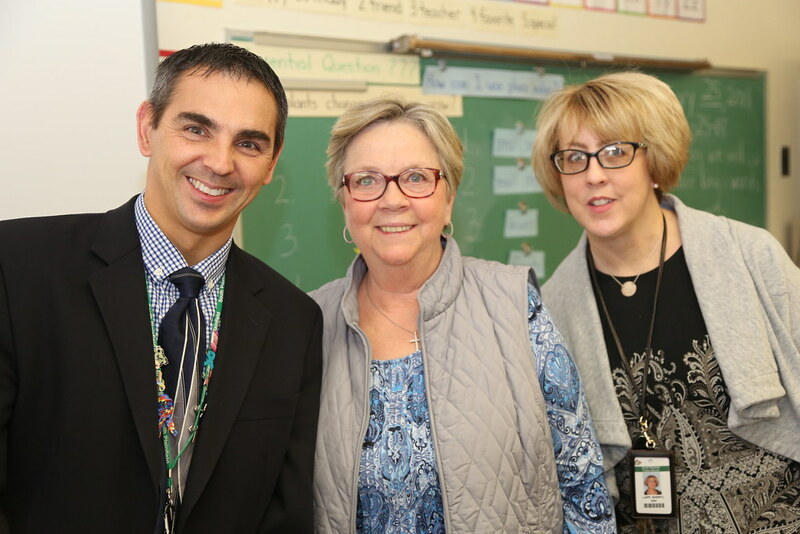 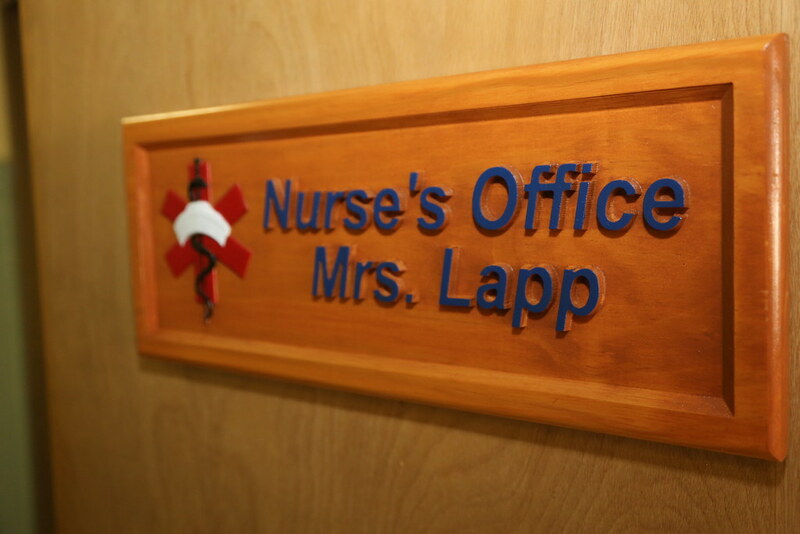 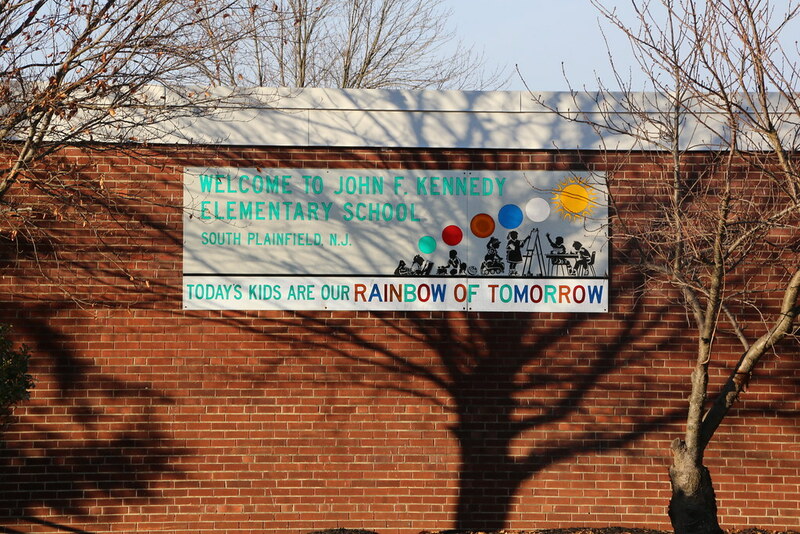 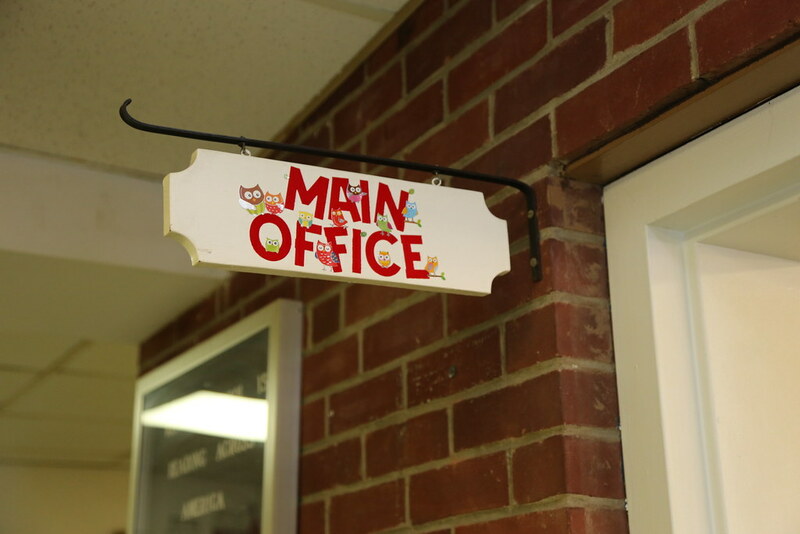 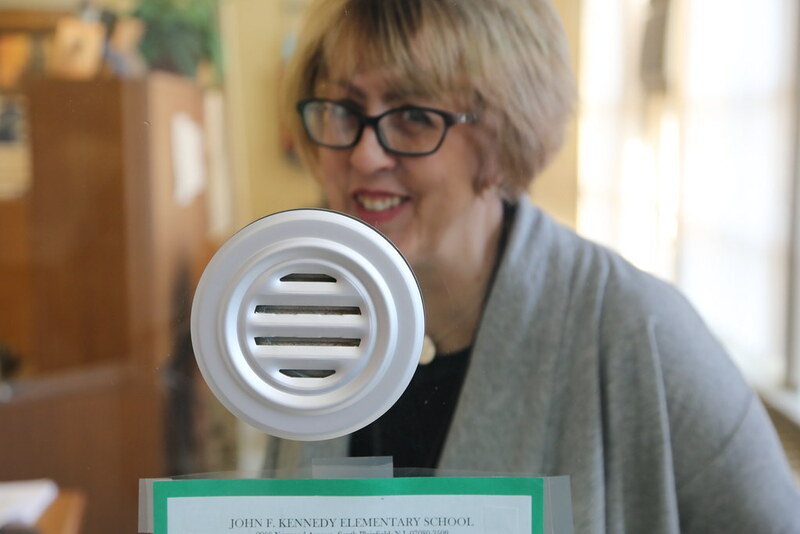 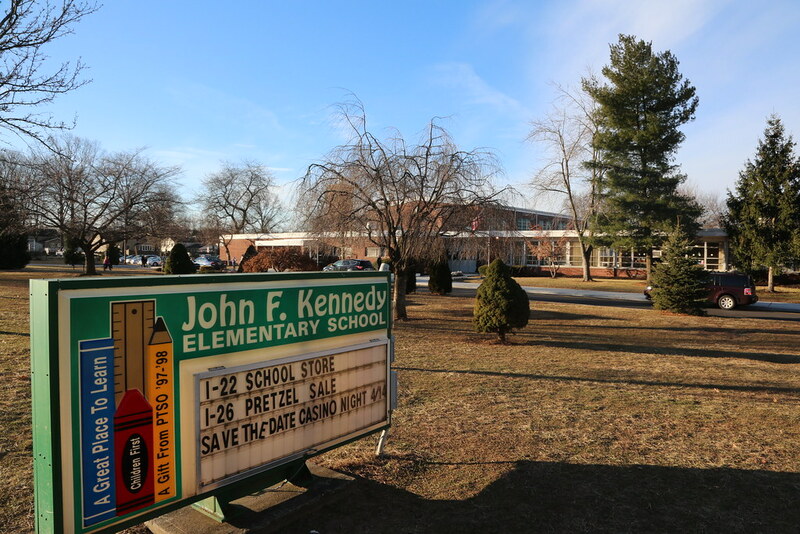 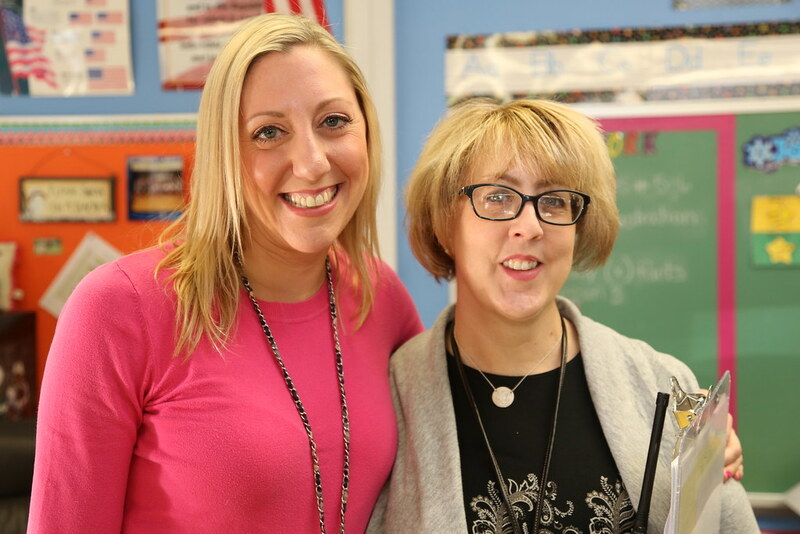 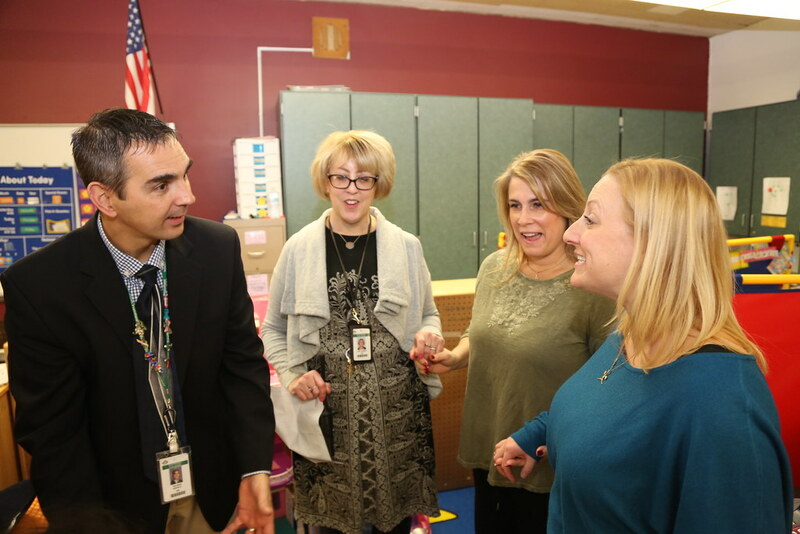 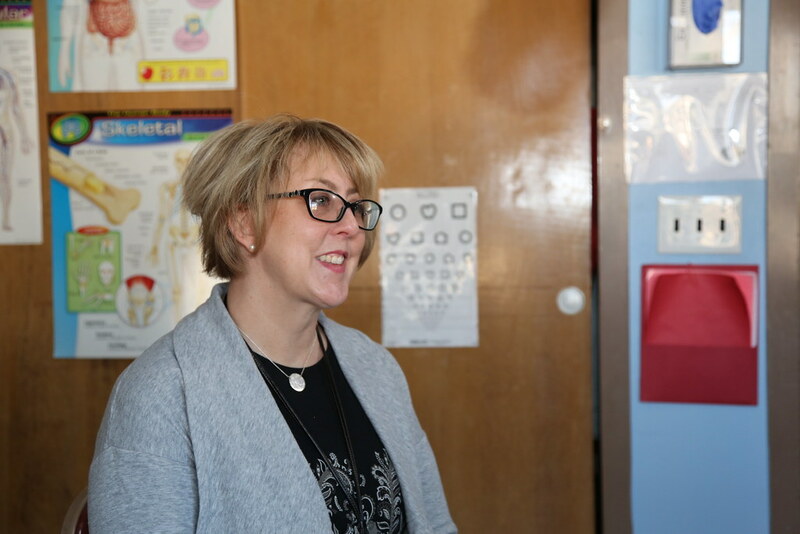 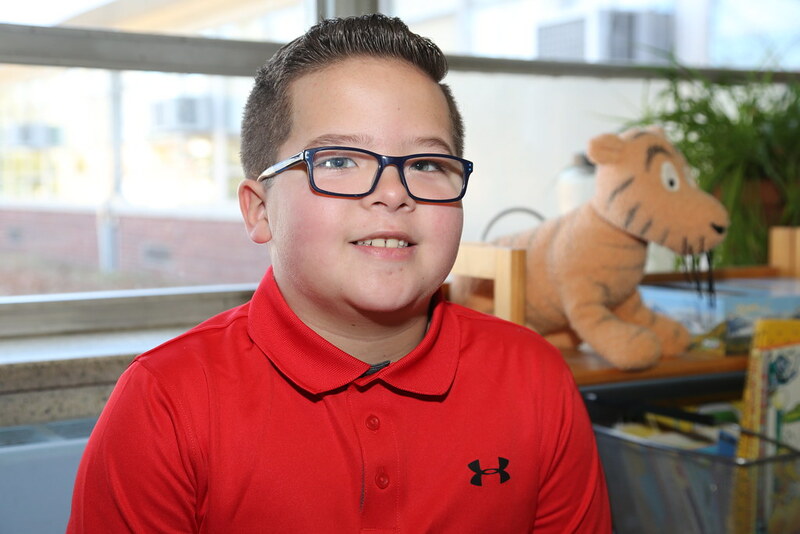 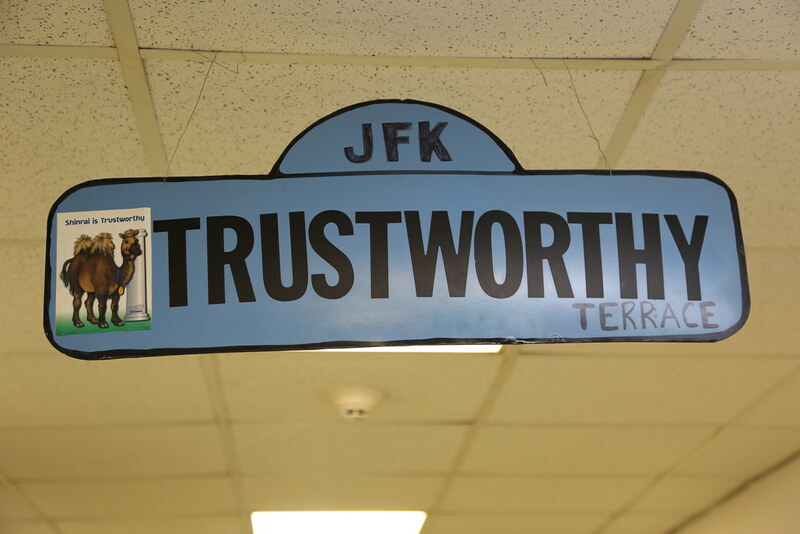 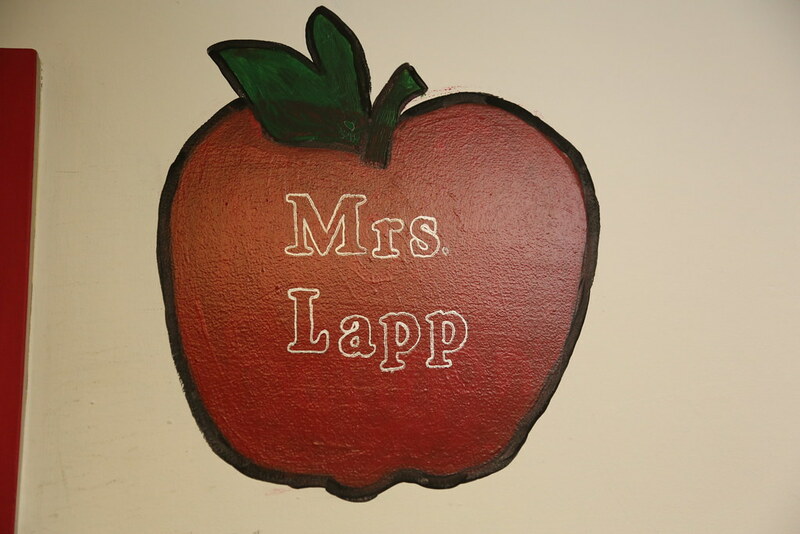 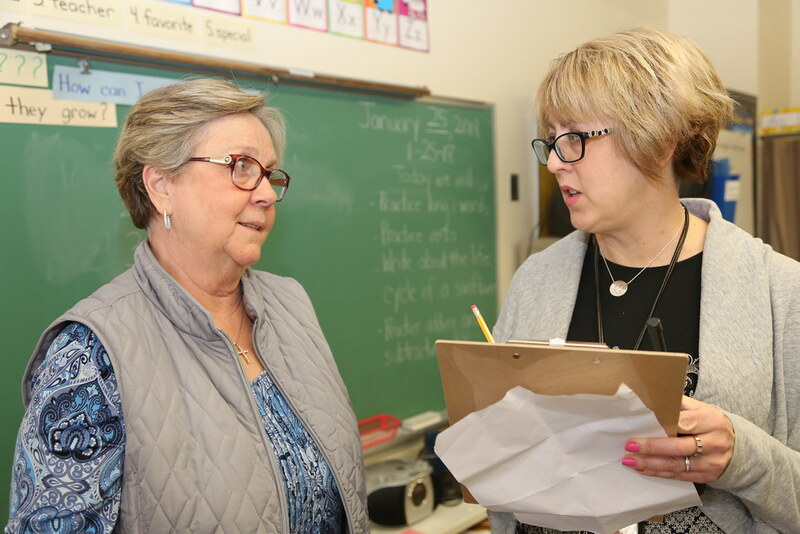 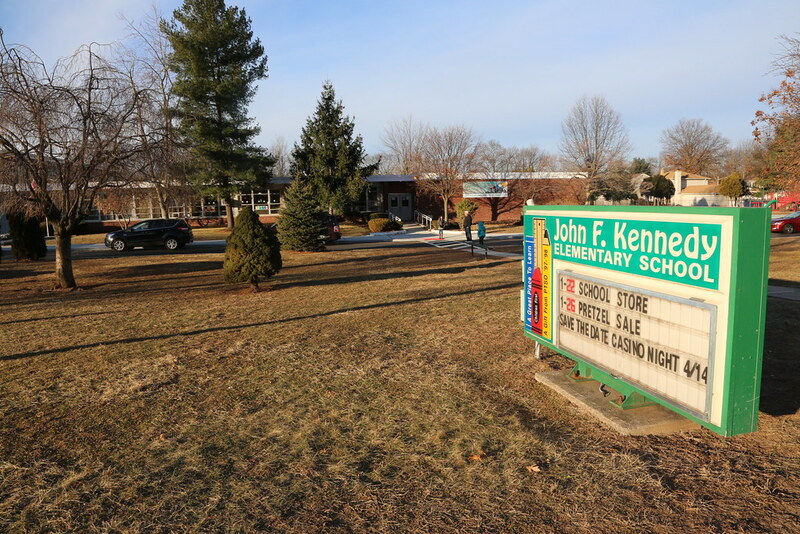 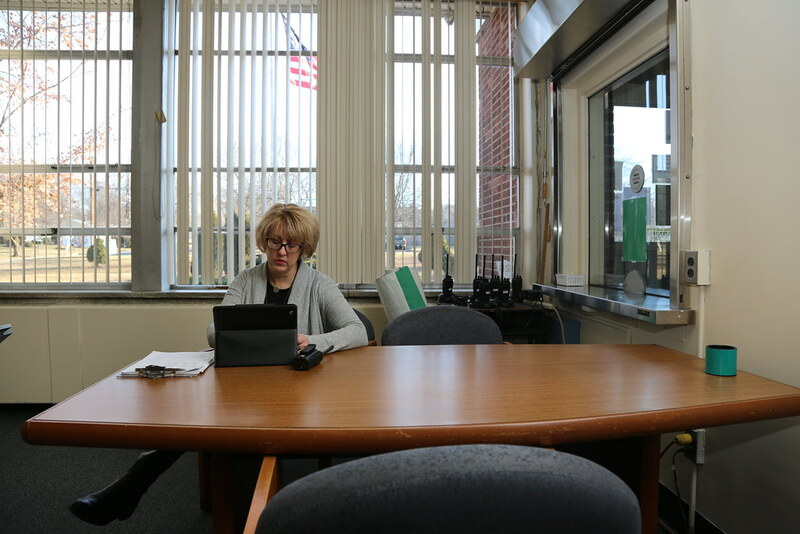 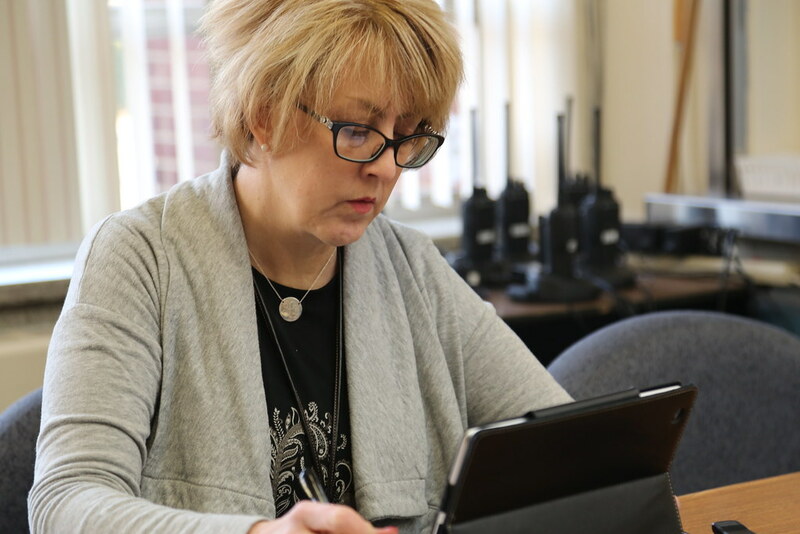 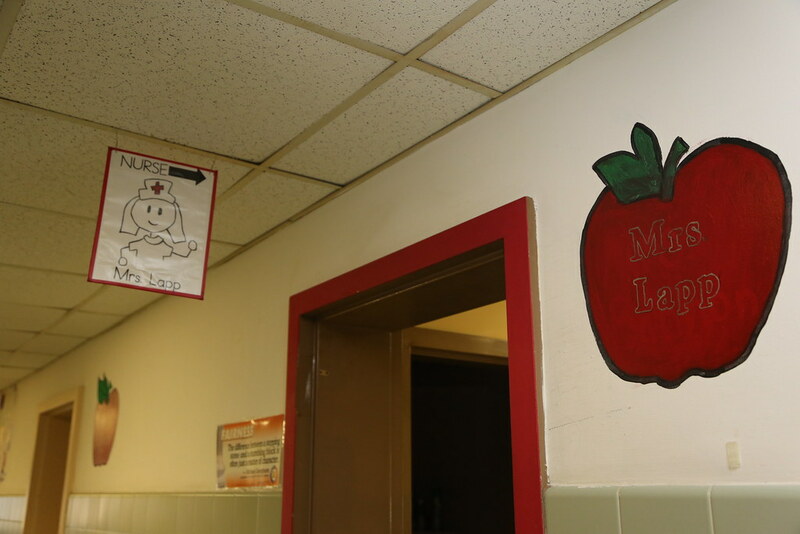 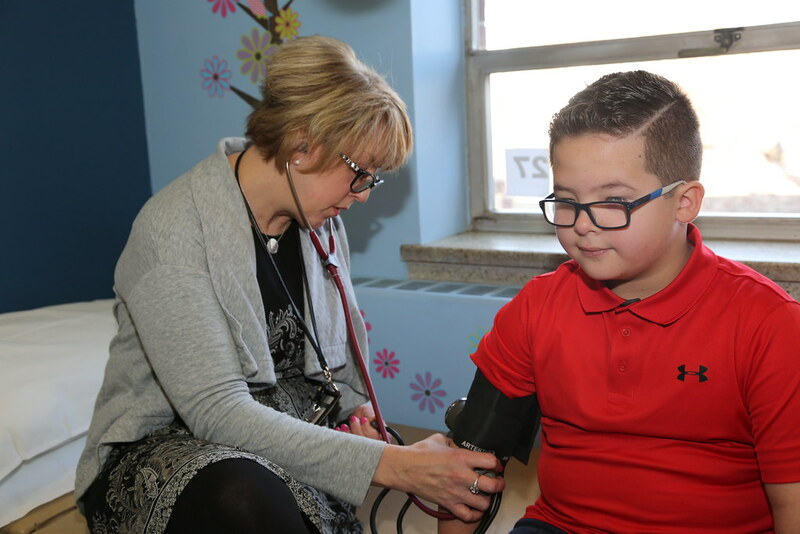 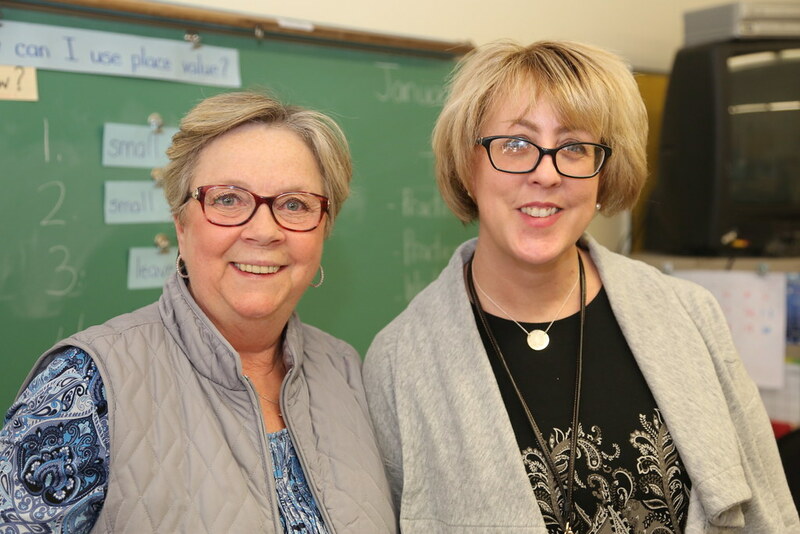 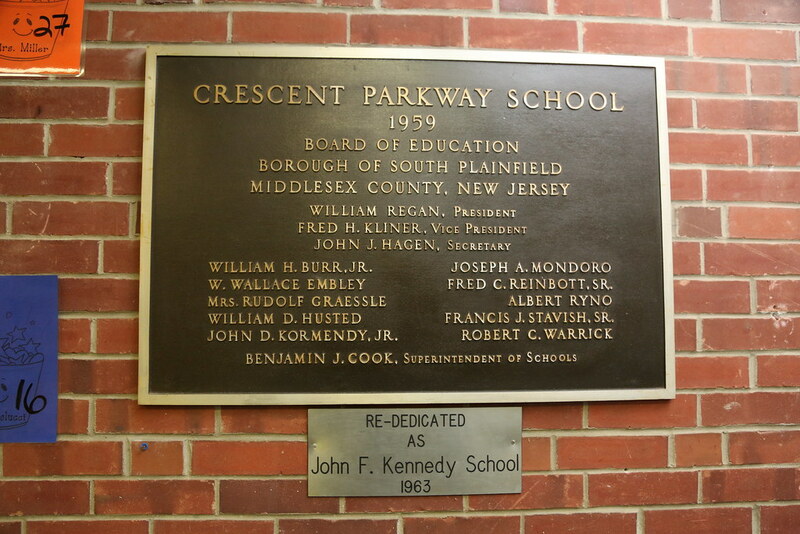 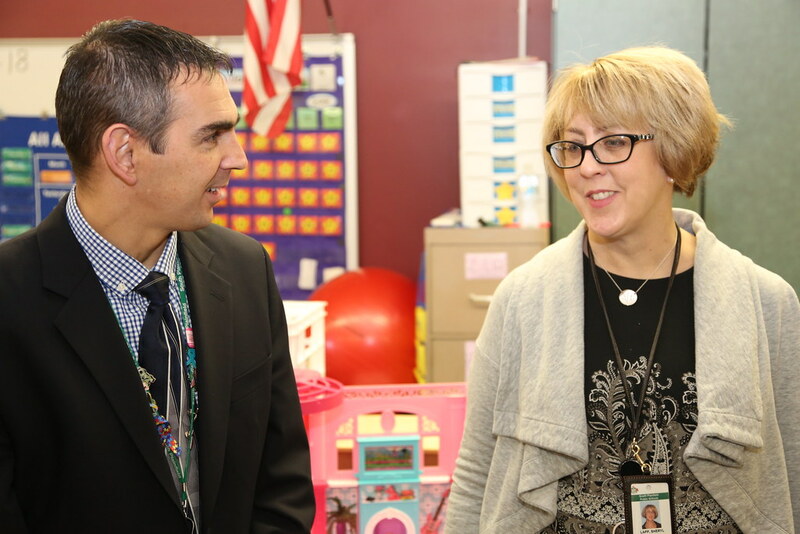 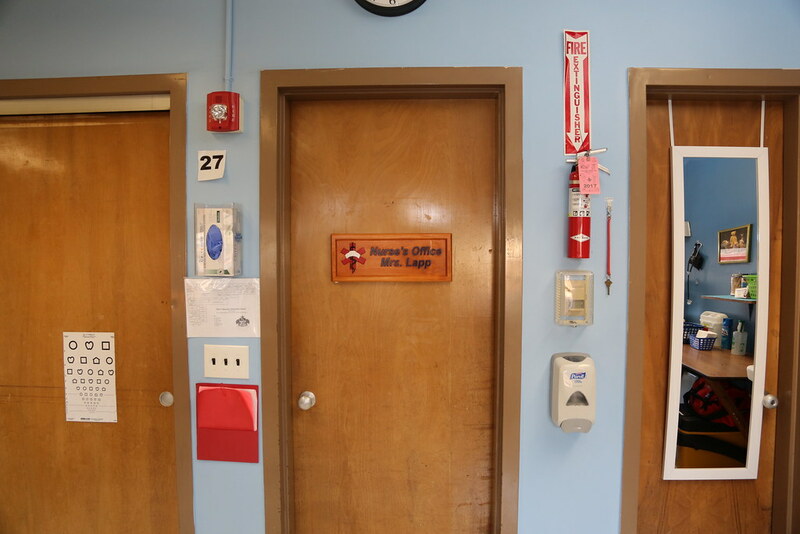 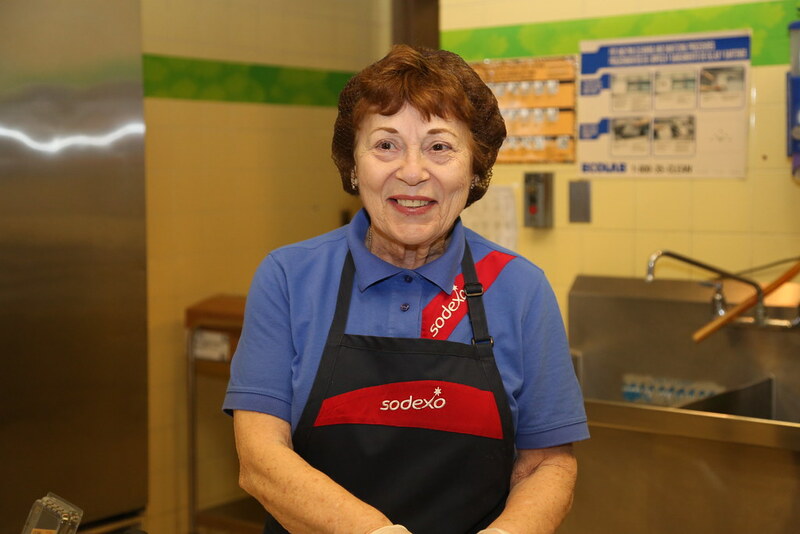 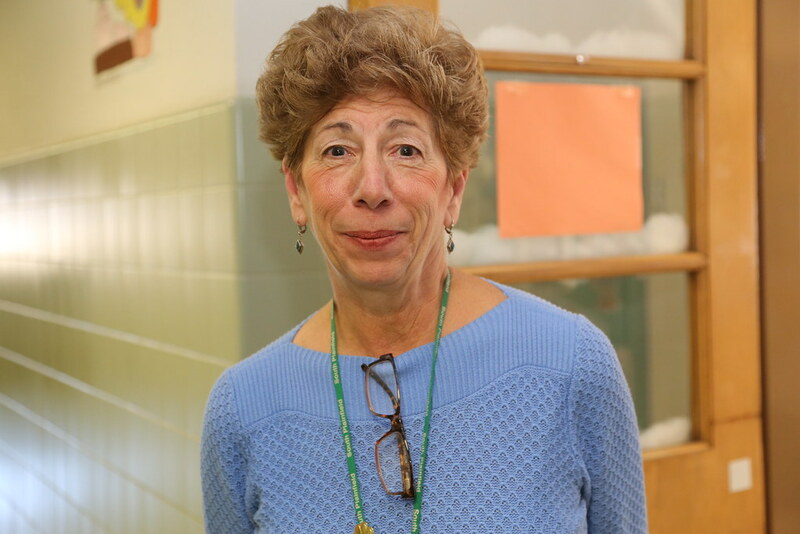 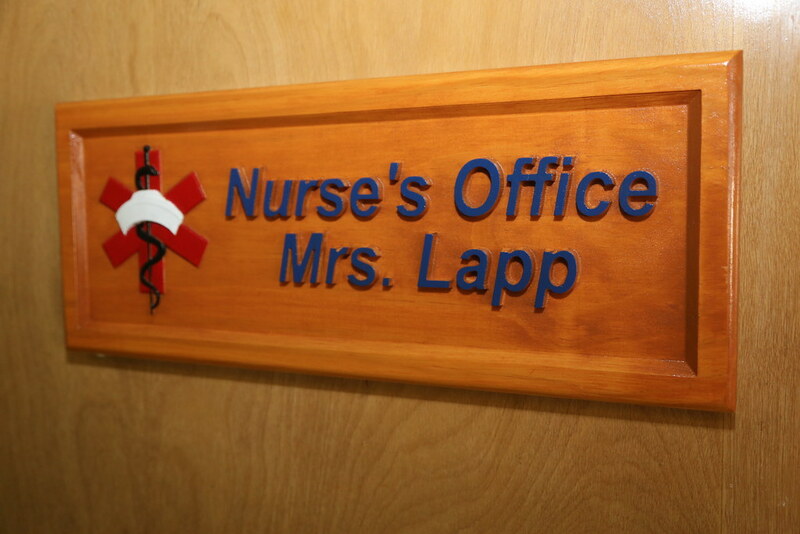 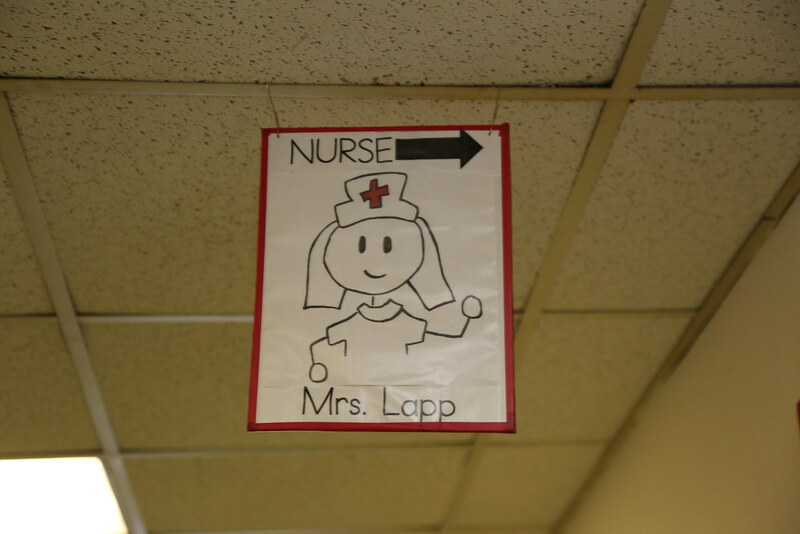 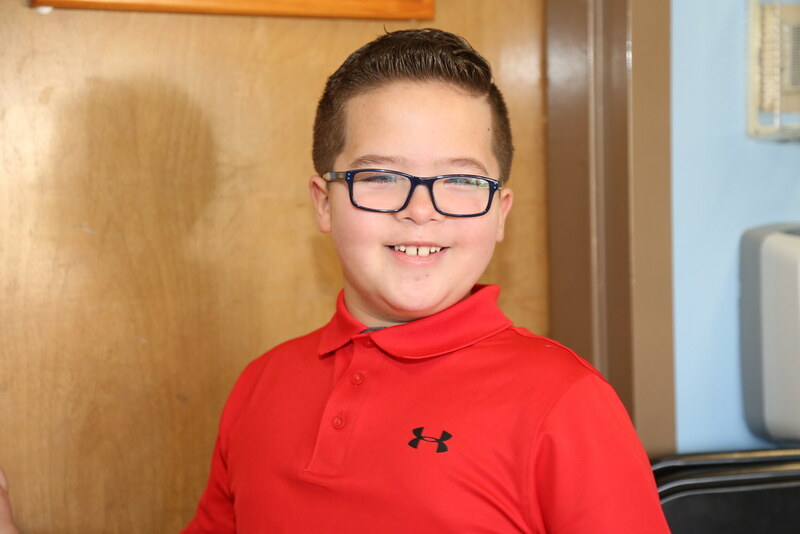 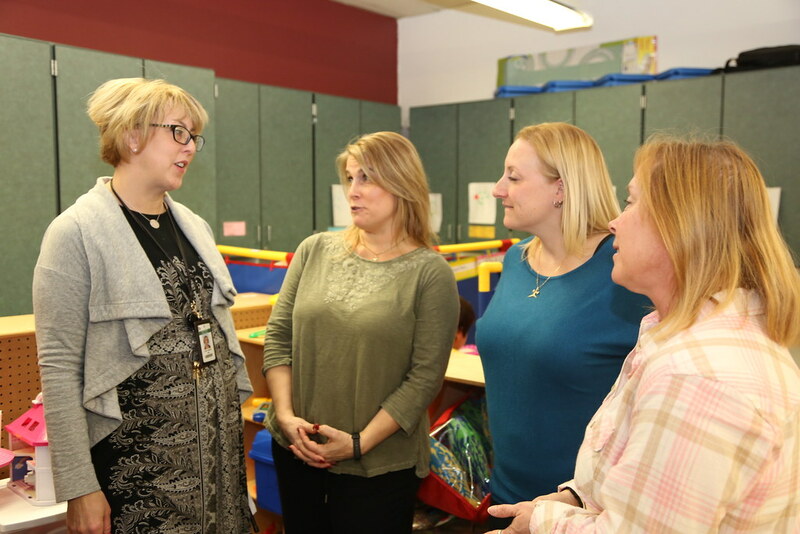 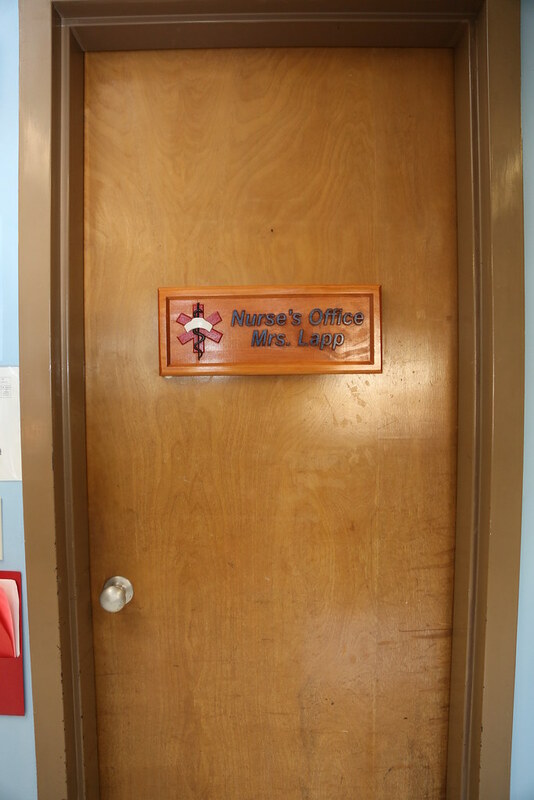 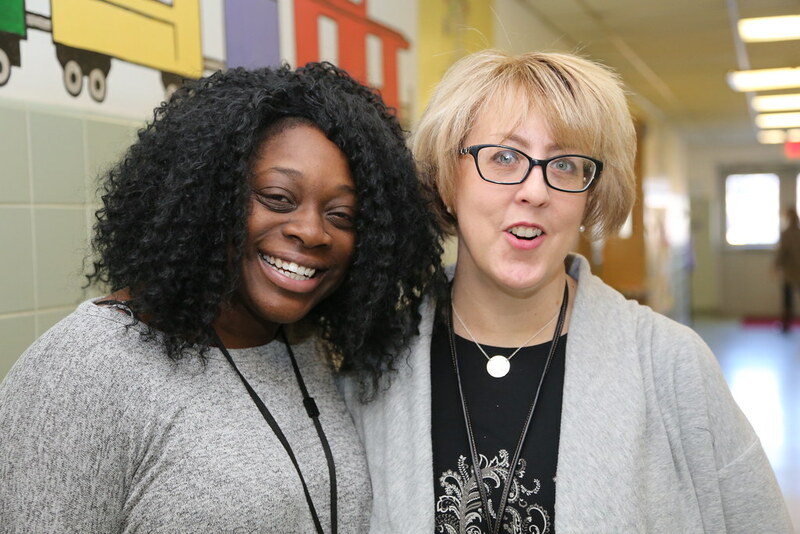 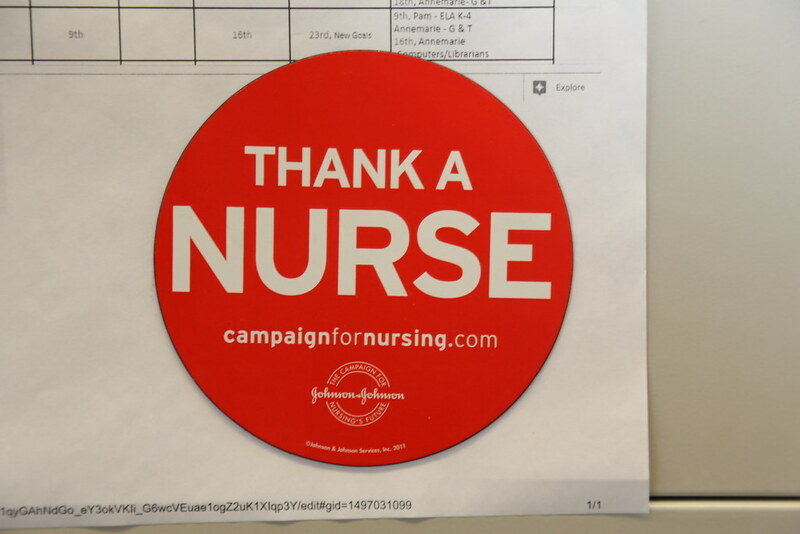 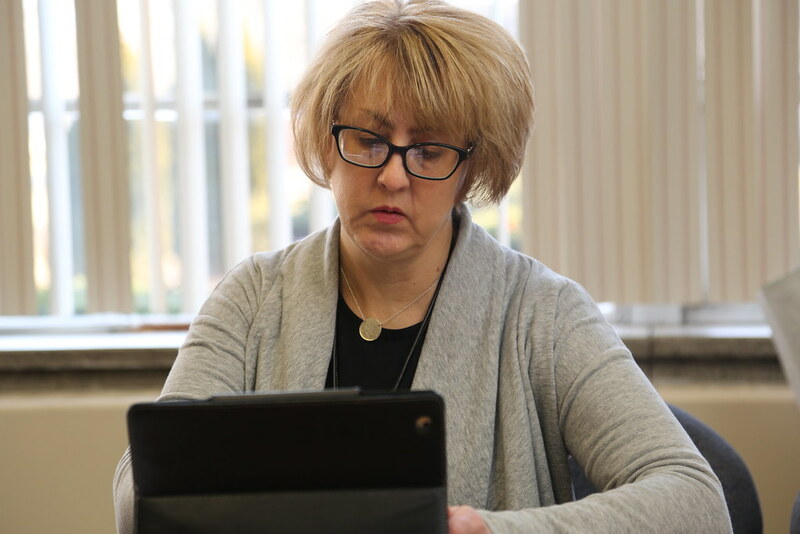 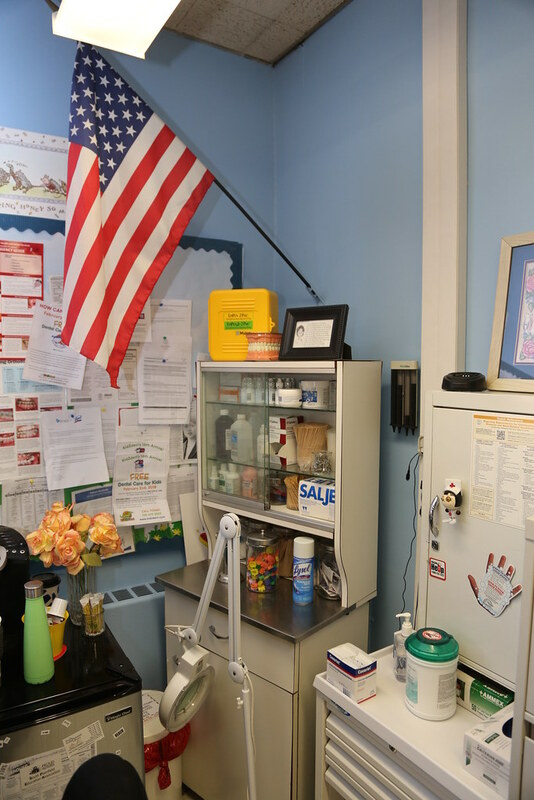 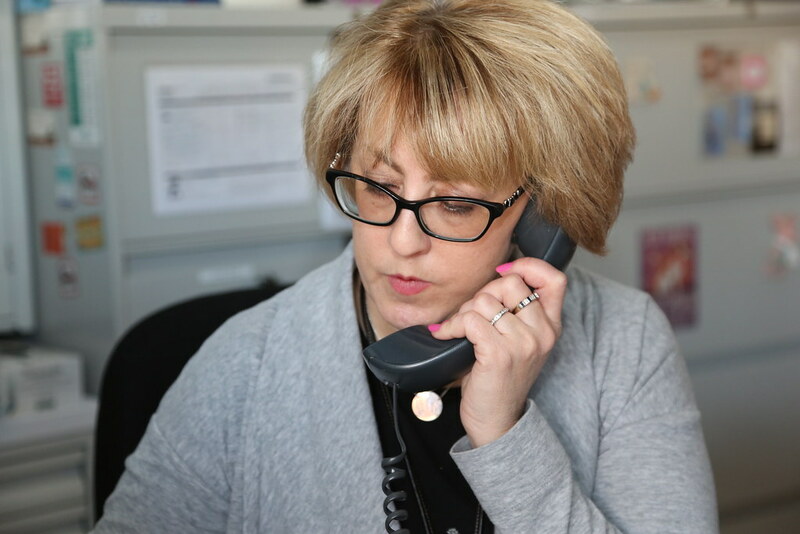 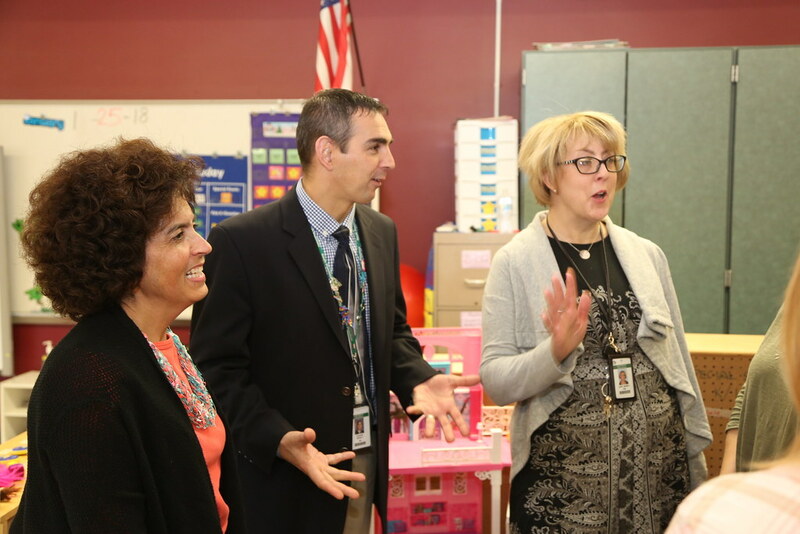 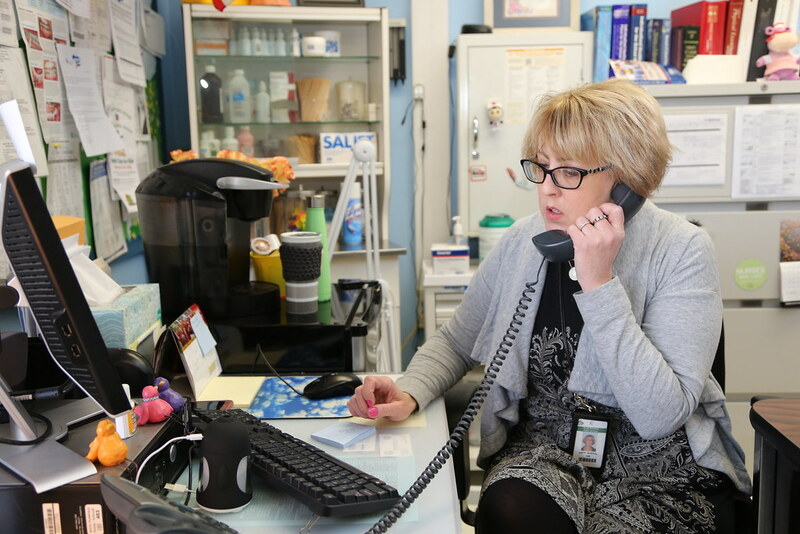 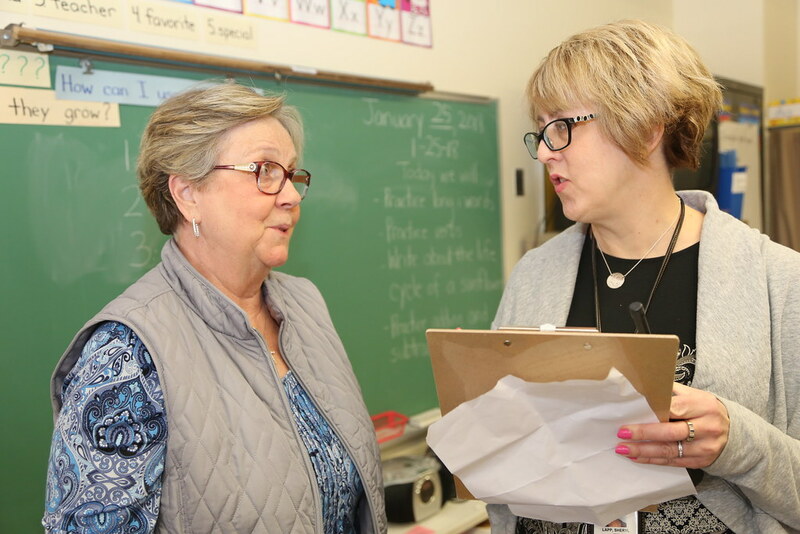 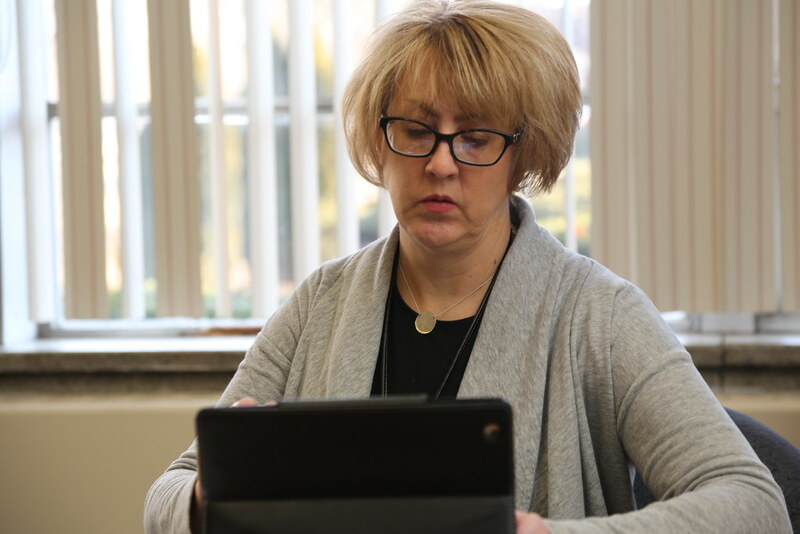 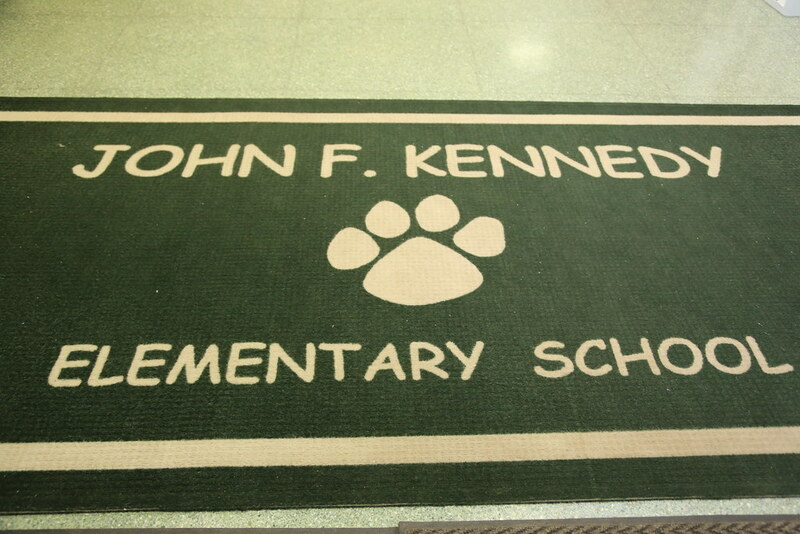 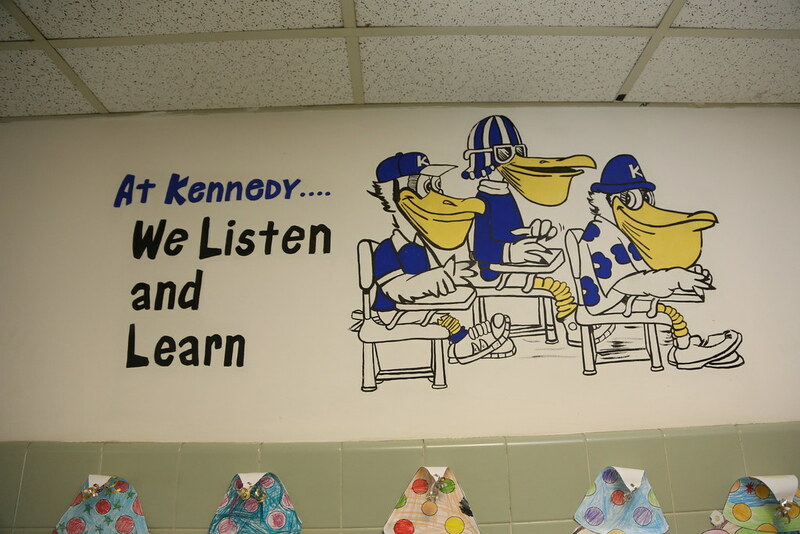 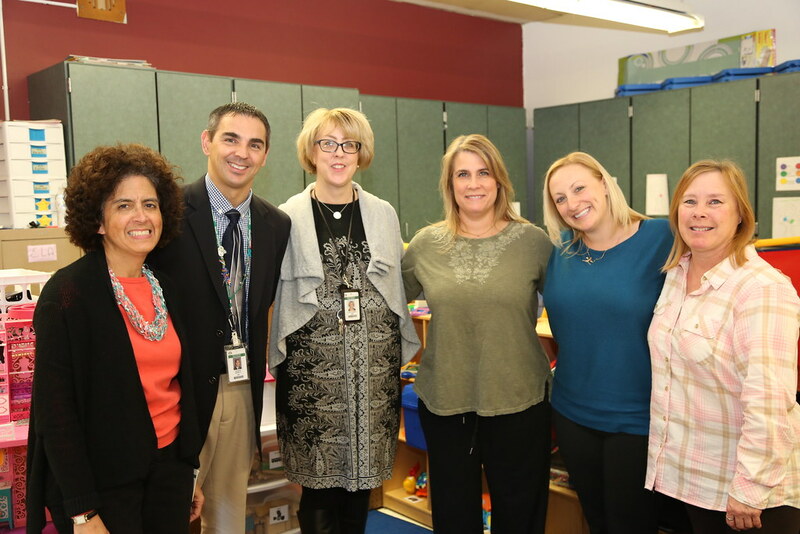 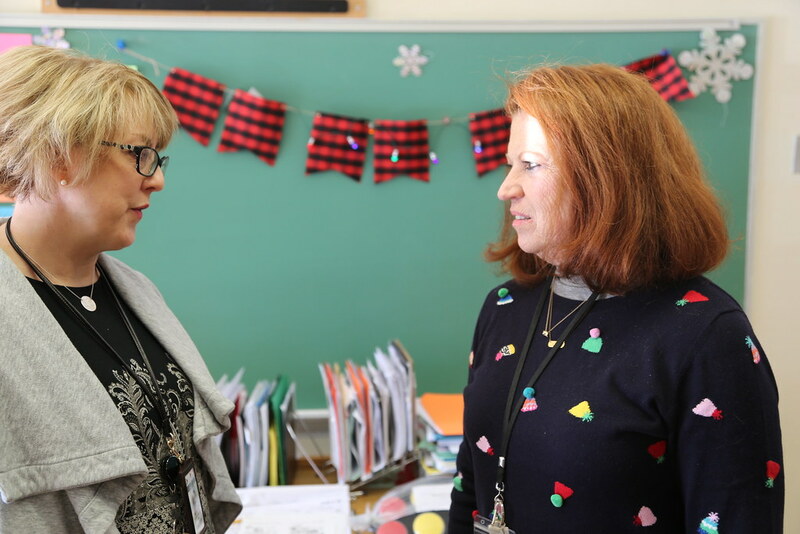 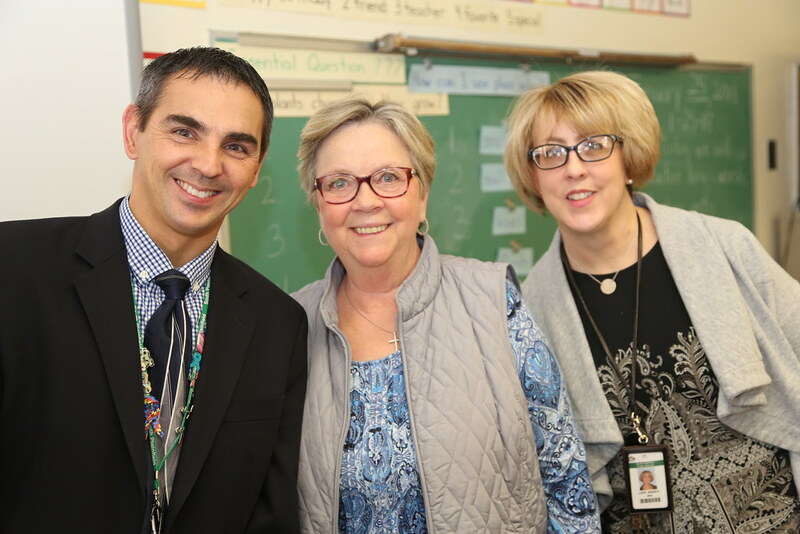 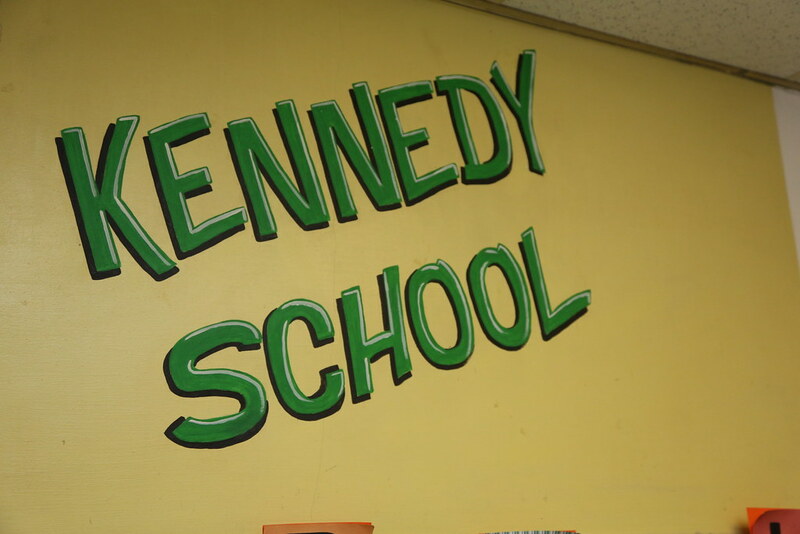 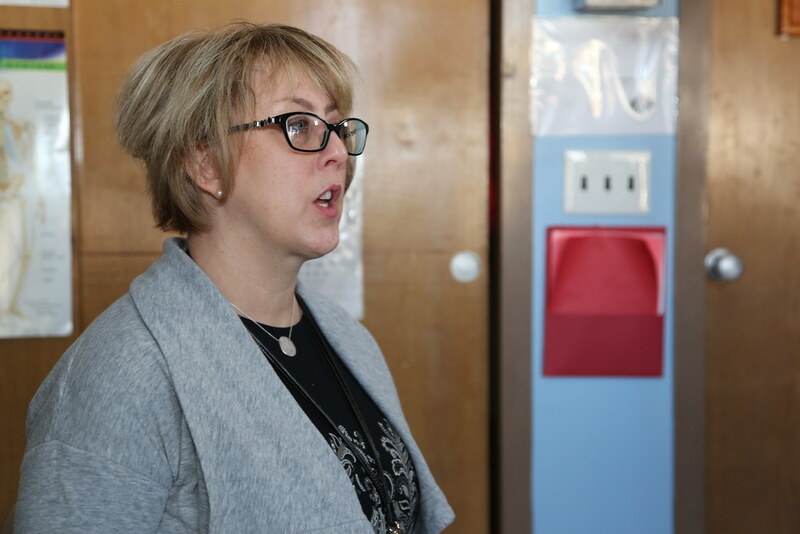 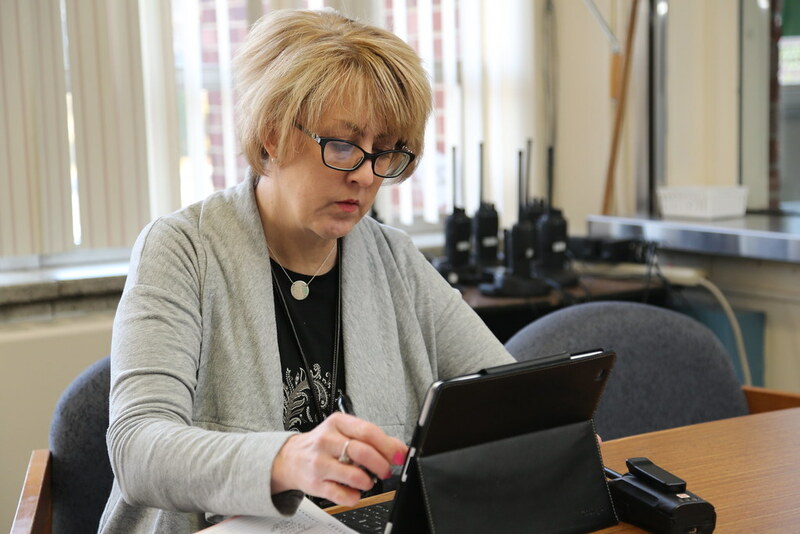 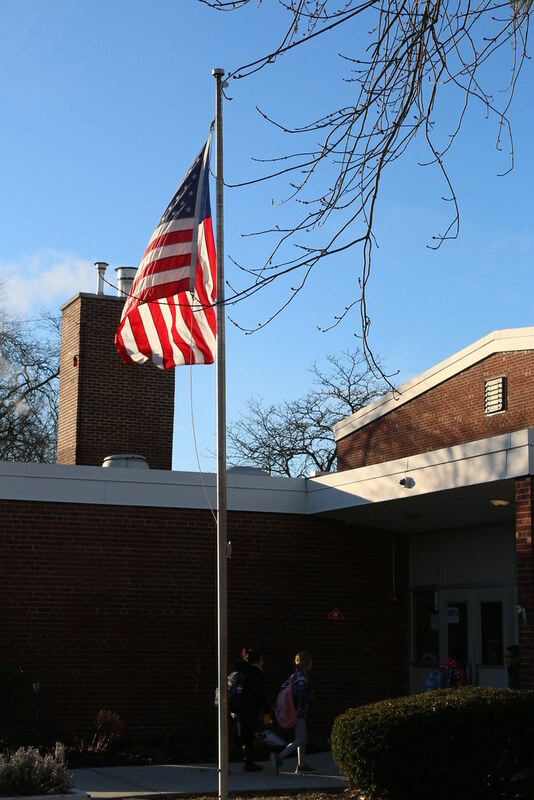 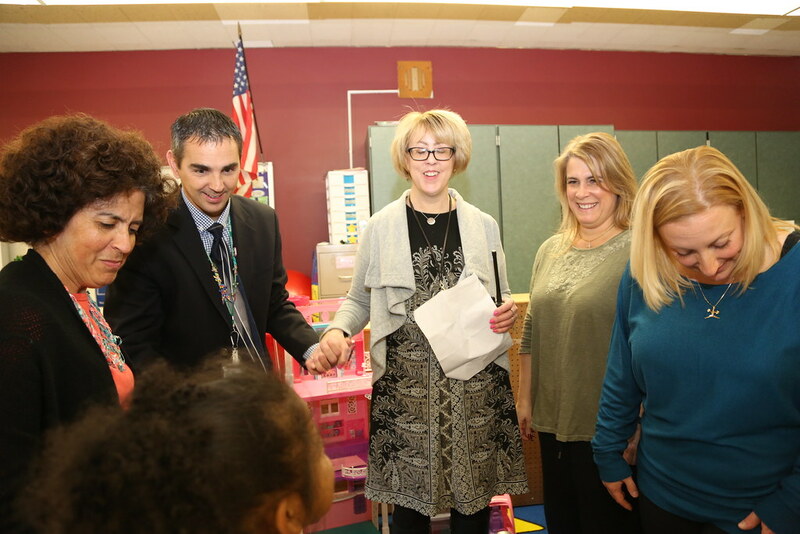 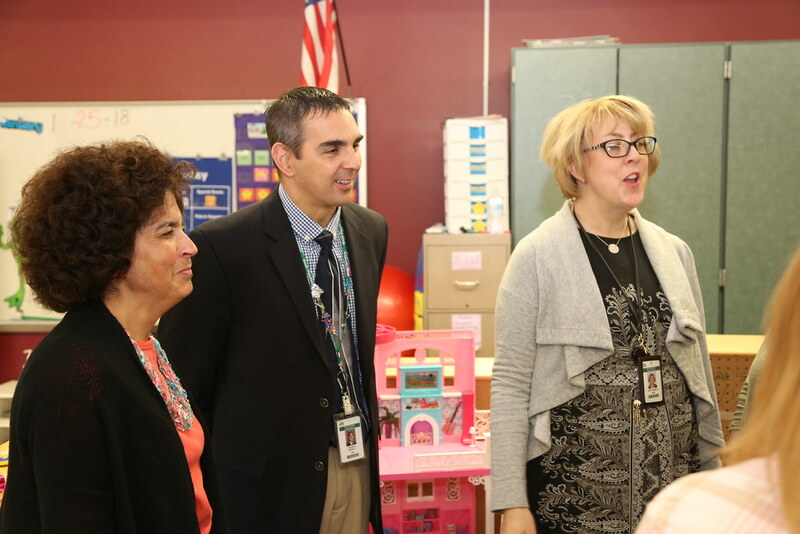 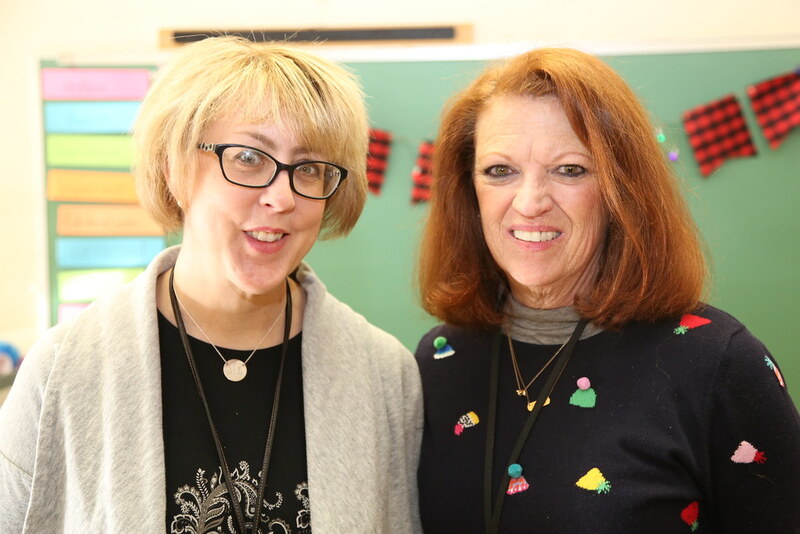 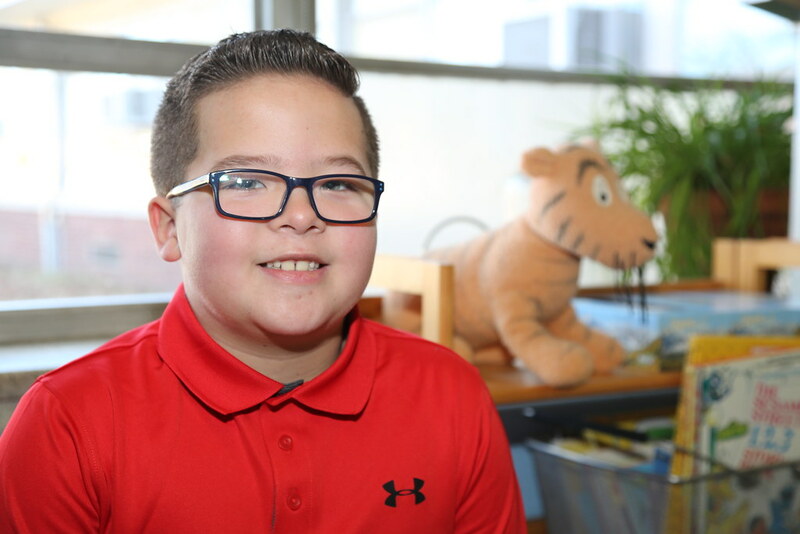 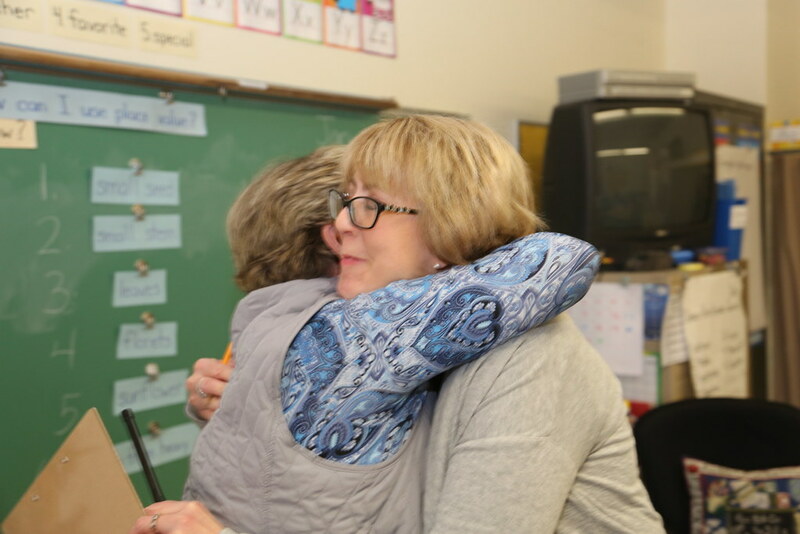 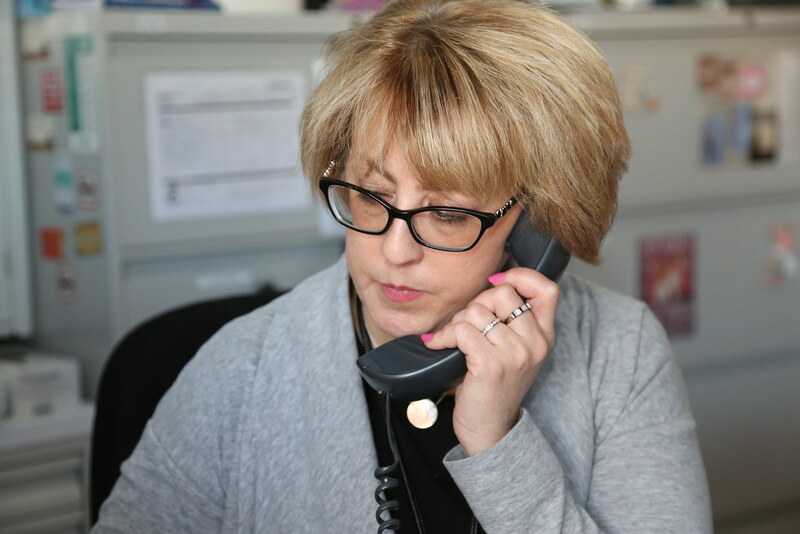 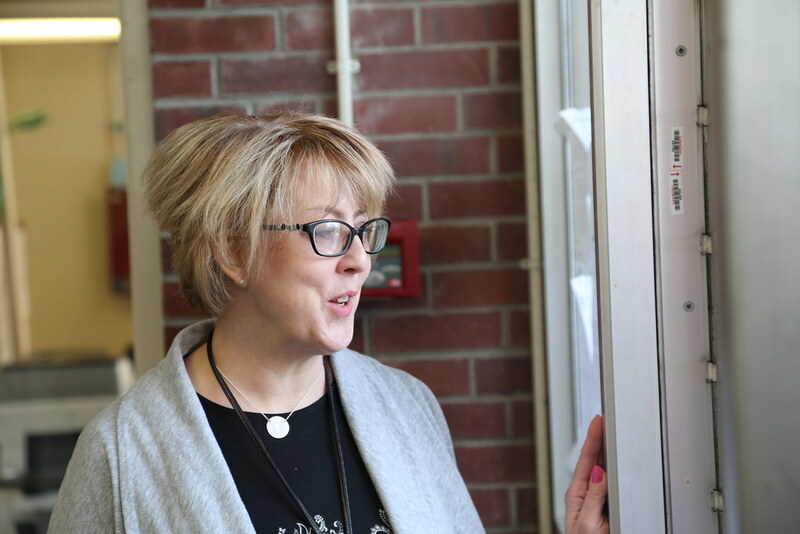 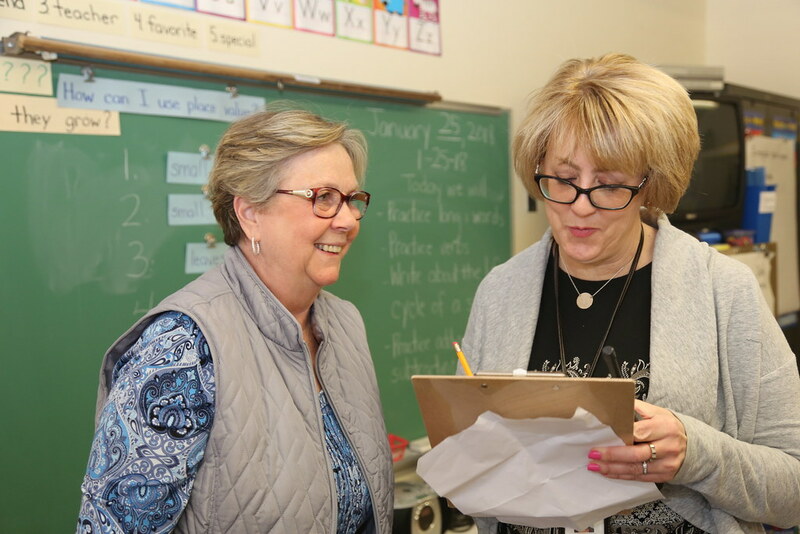 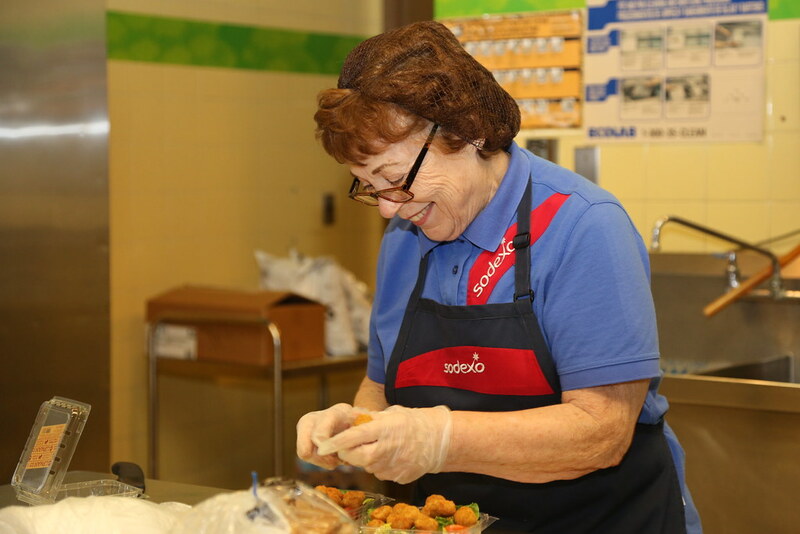 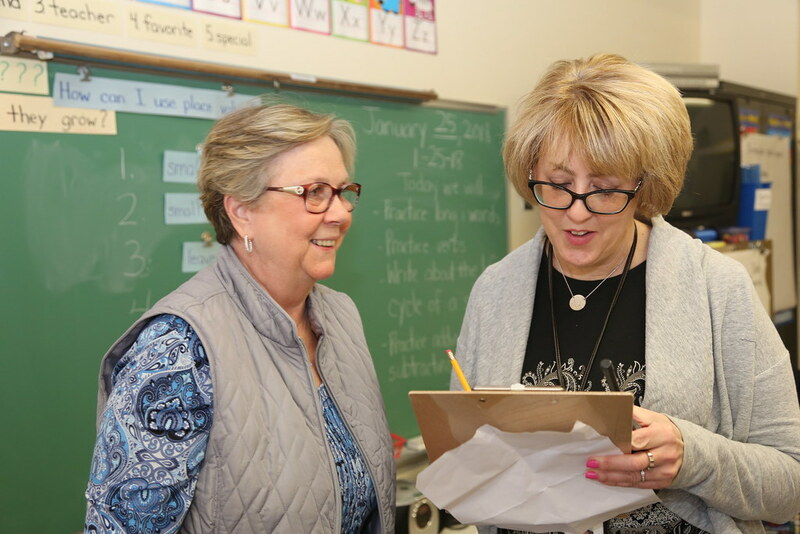 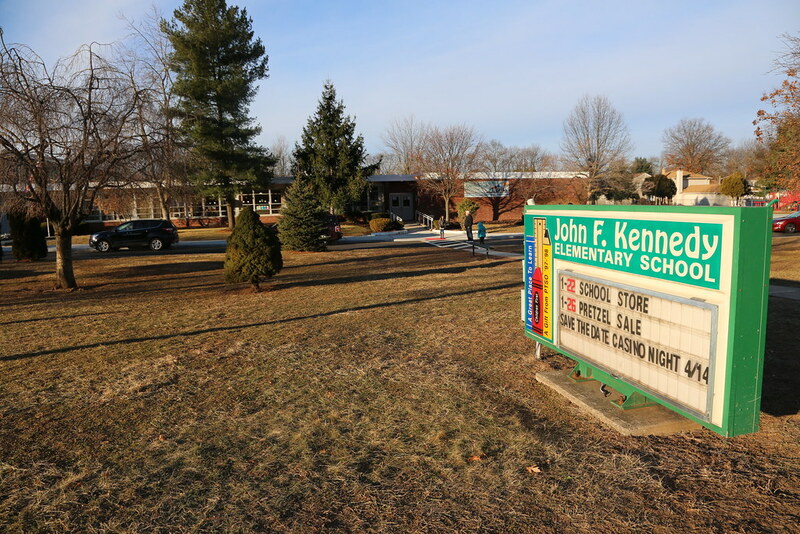 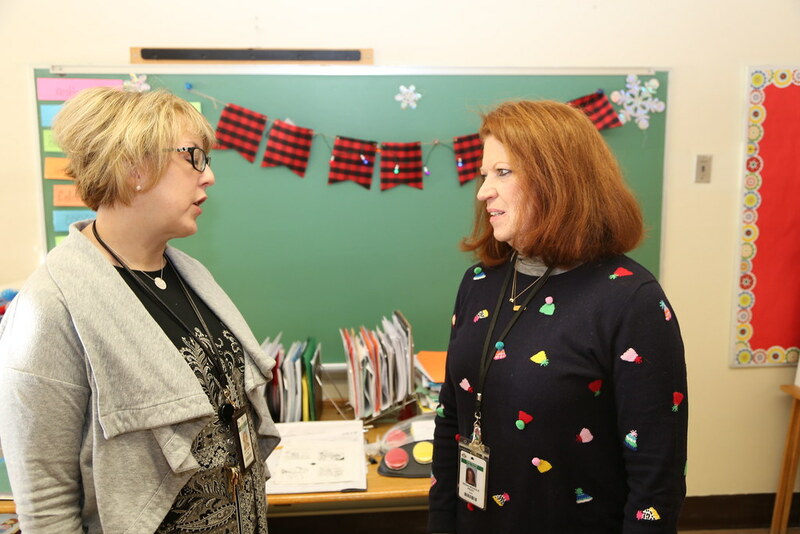 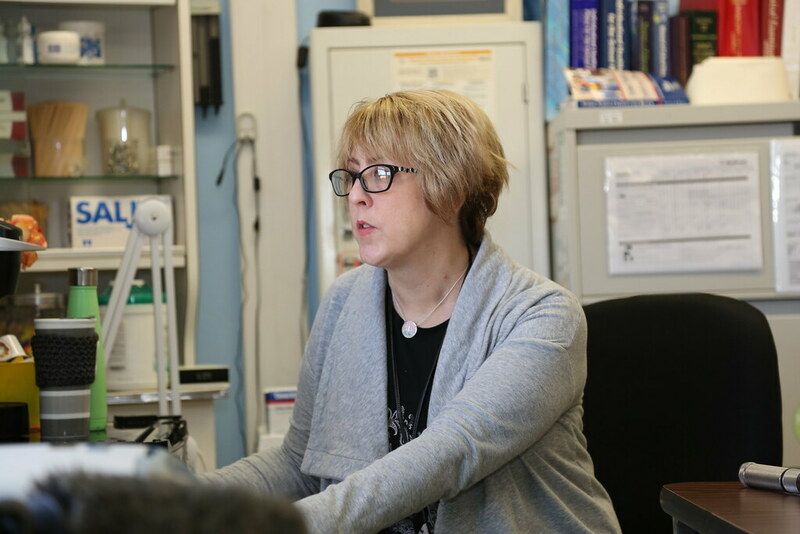 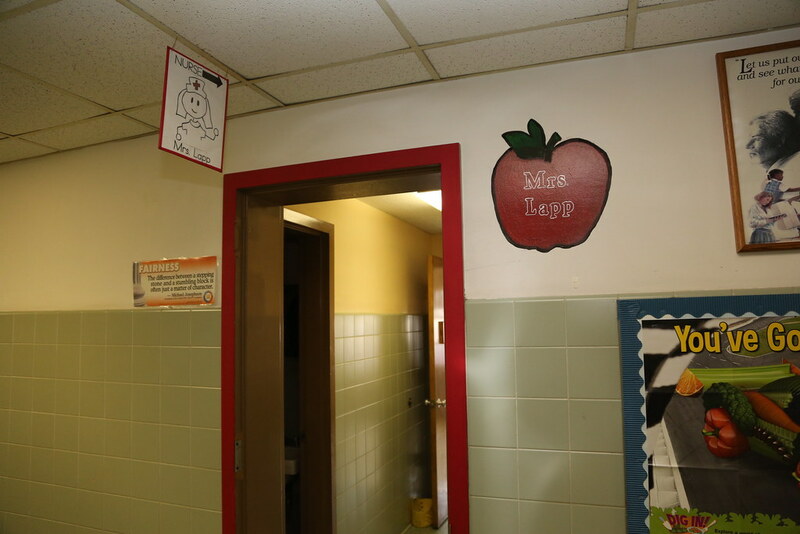 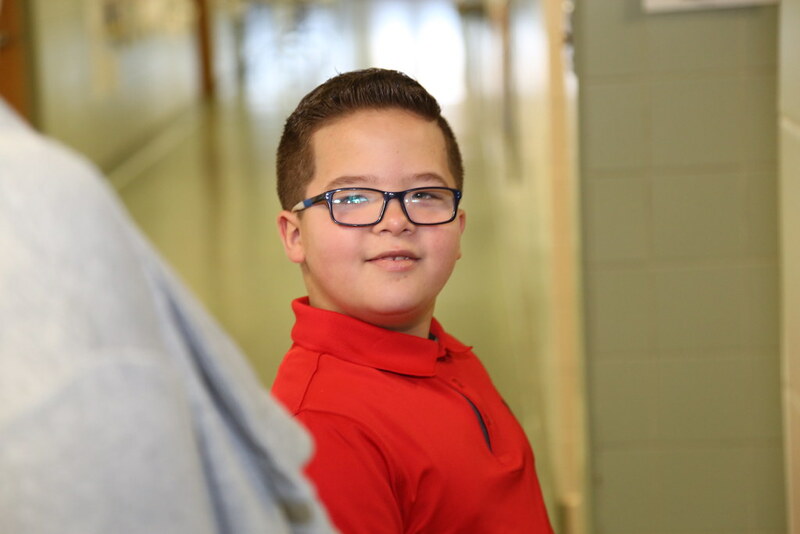 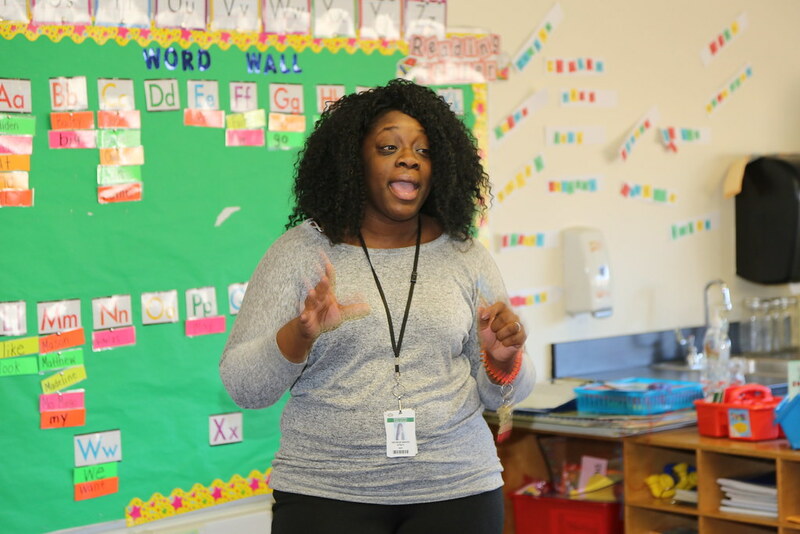 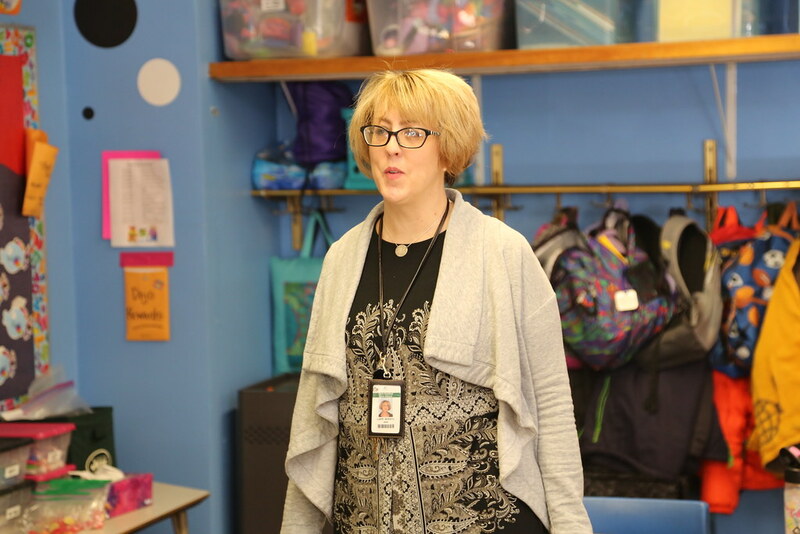 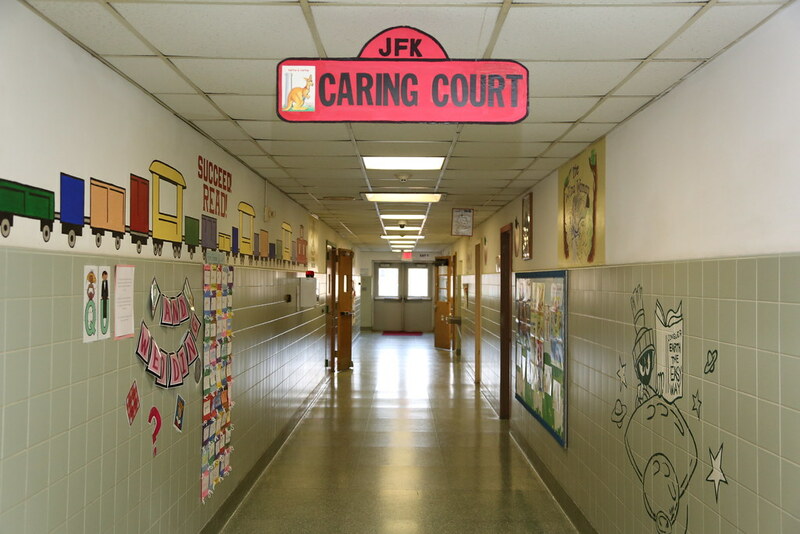 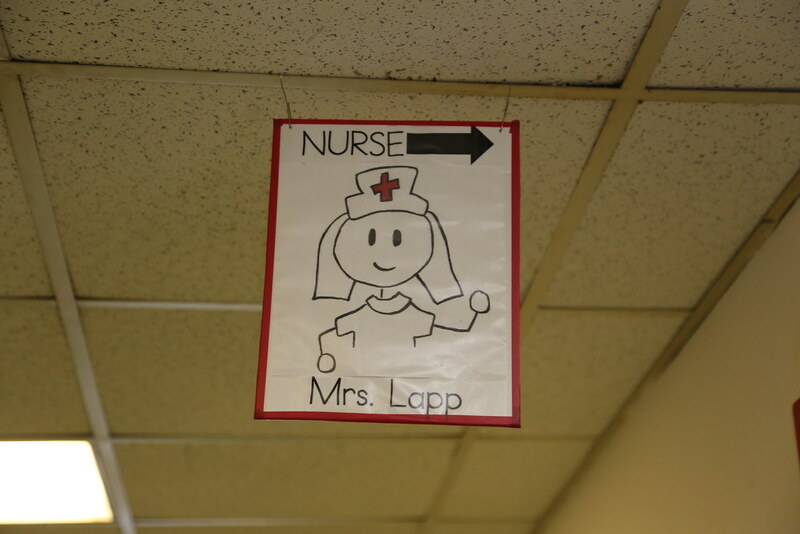 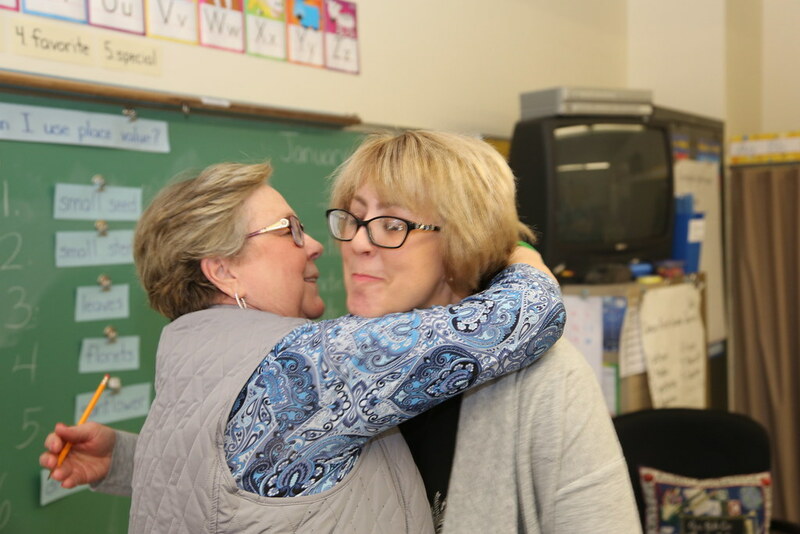 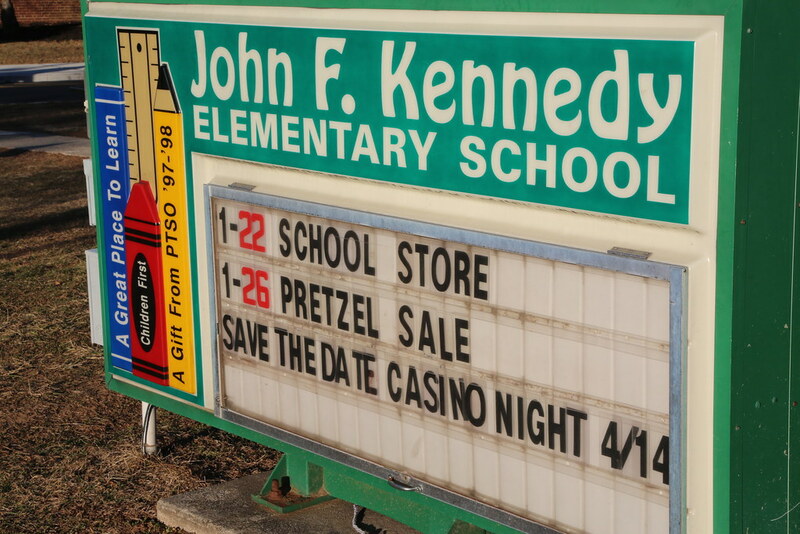 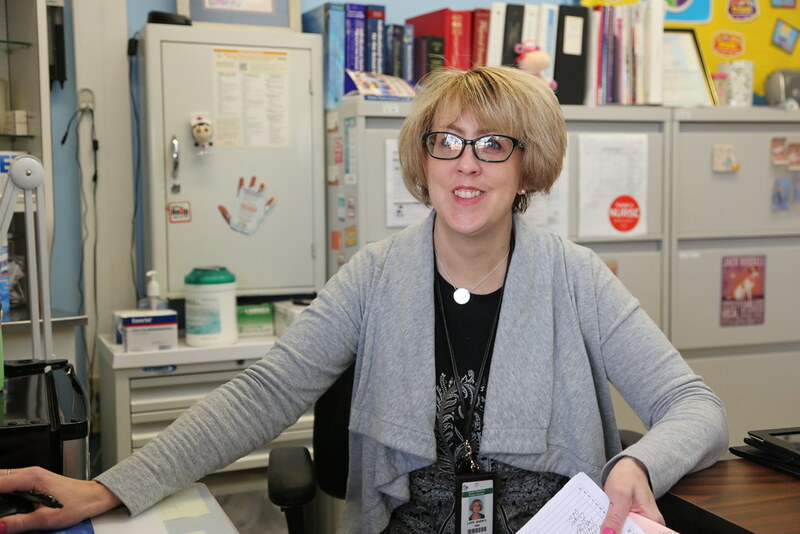 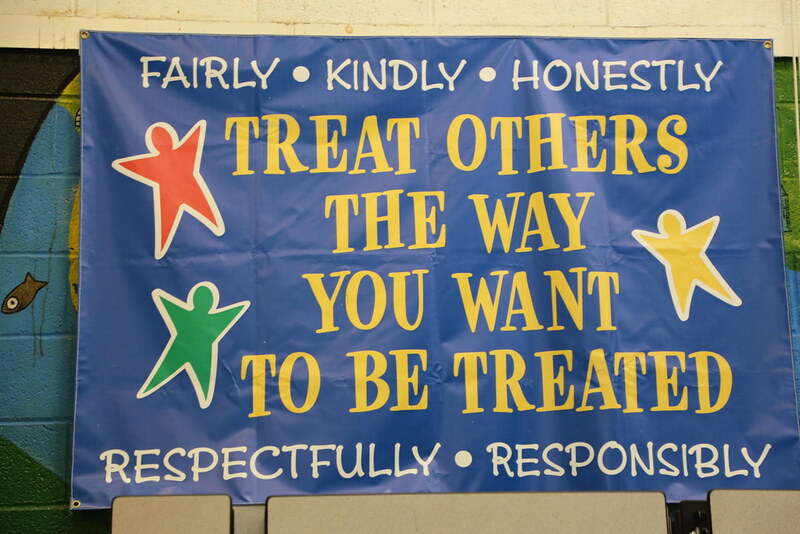 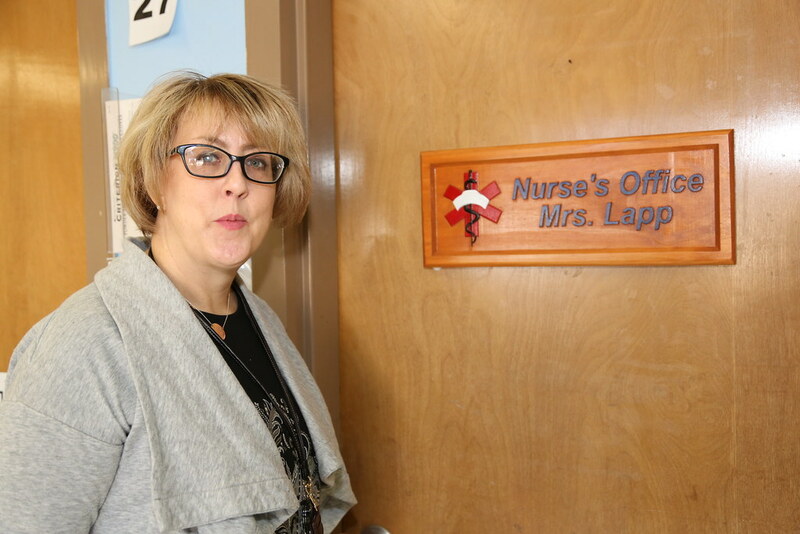 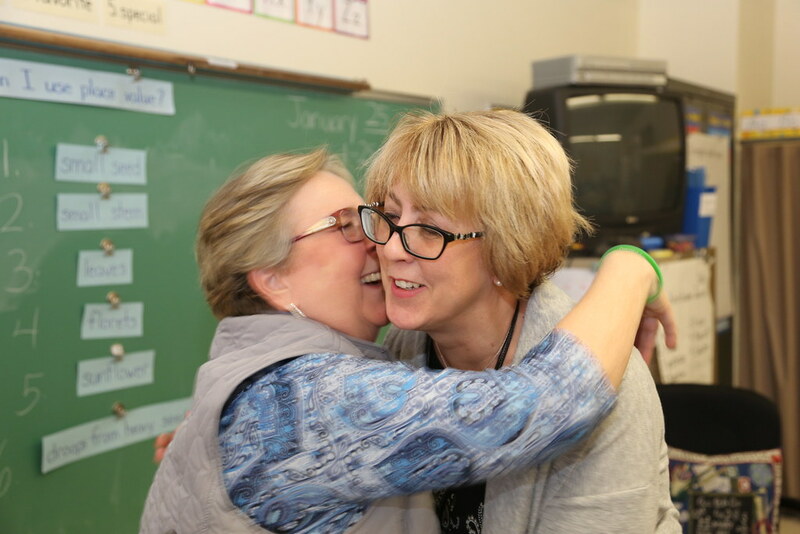 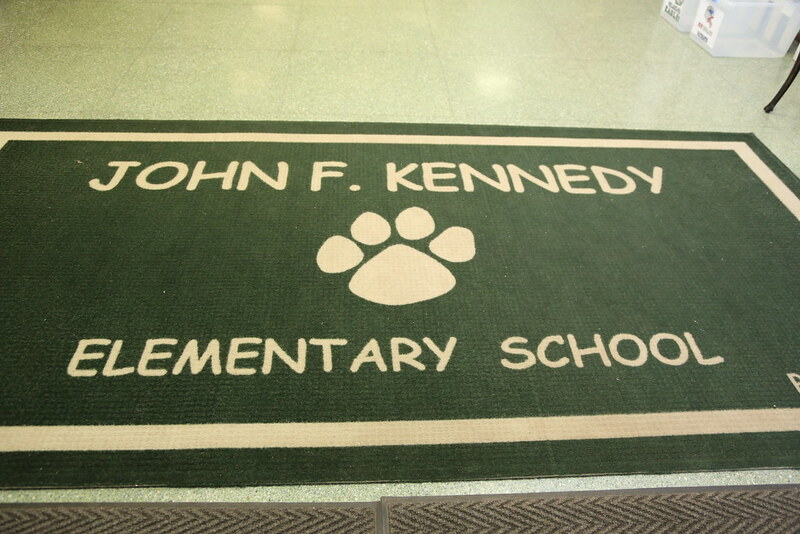 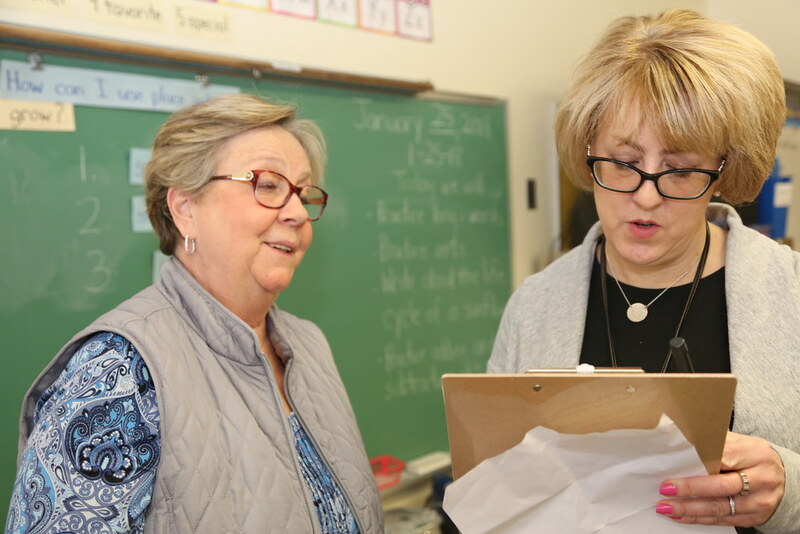 In many urban schools, an attendance officer is responsible for checking on students, but at John F. Kennedy Elementary in South Plainfield, school nurse Sheryl Lapp oversees student absenteeism. 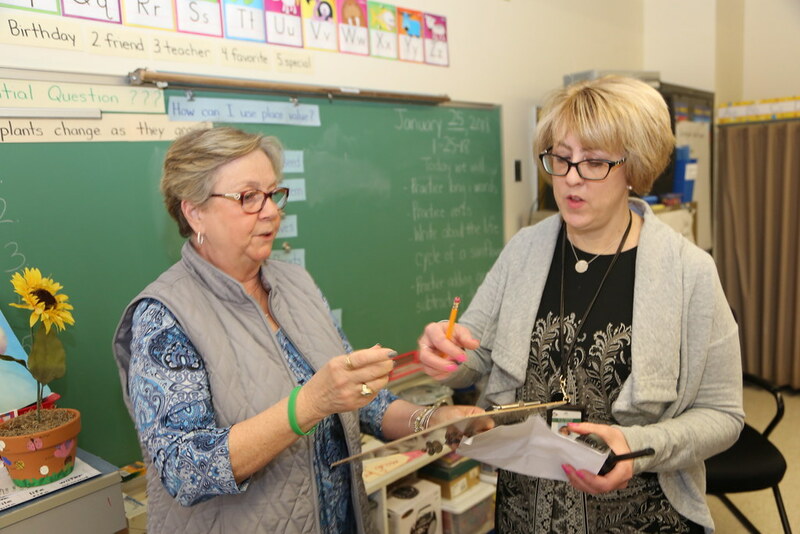 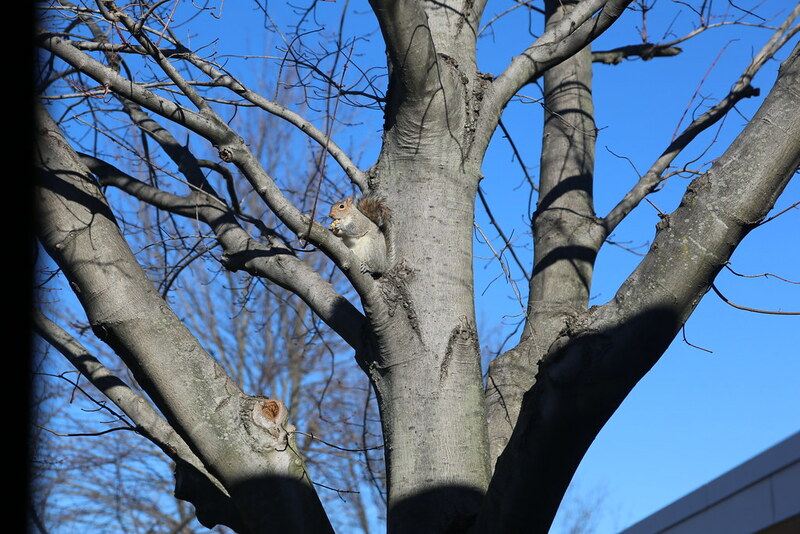 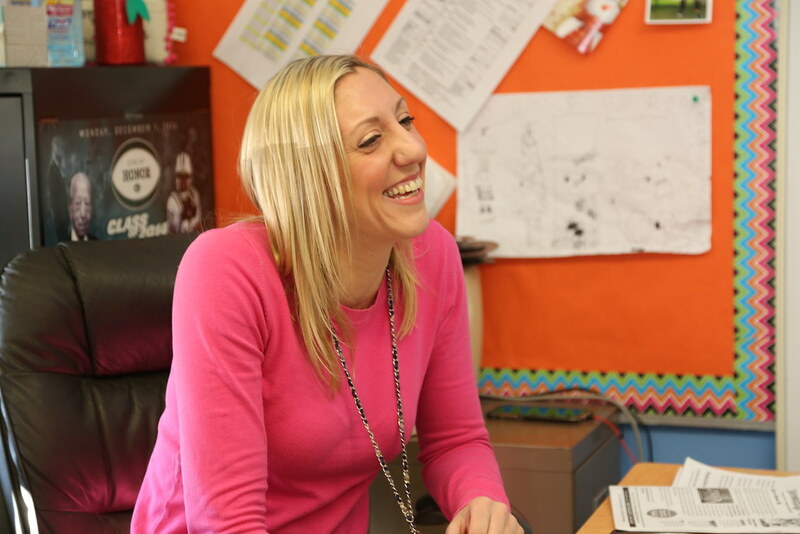 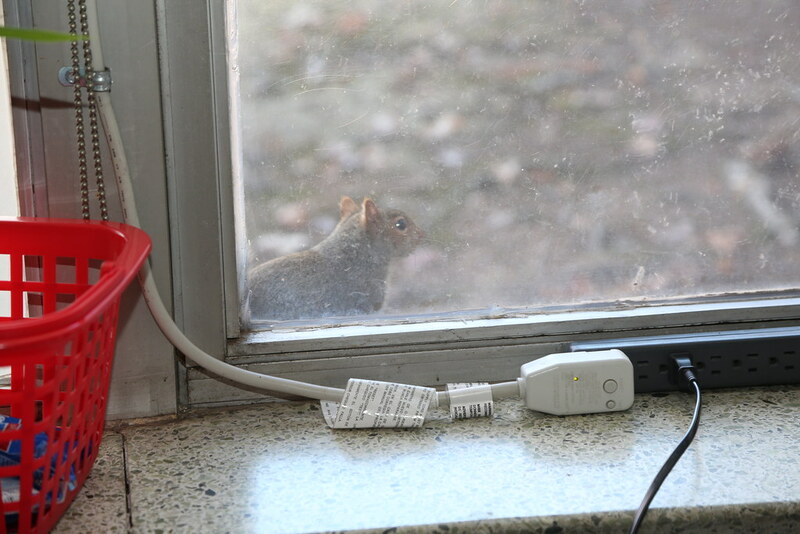 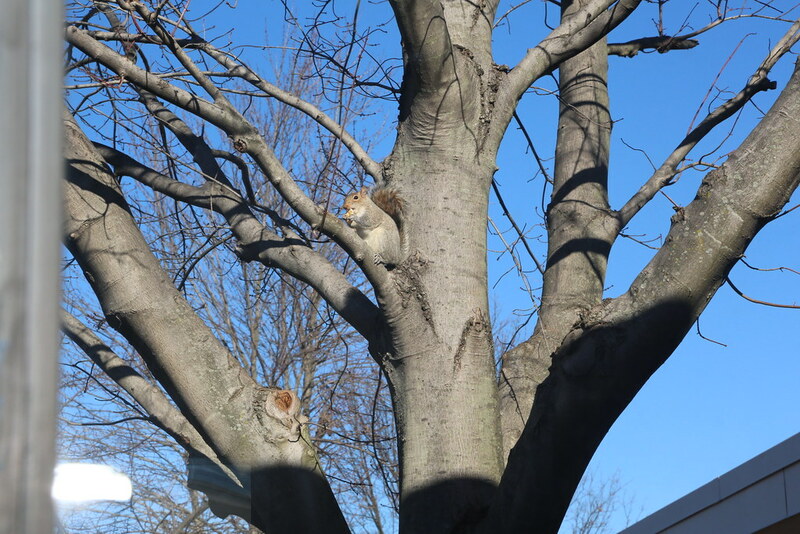 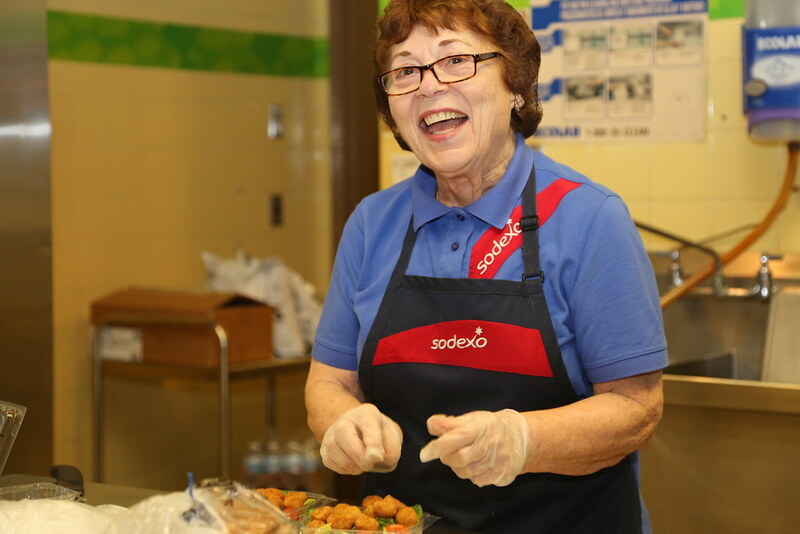 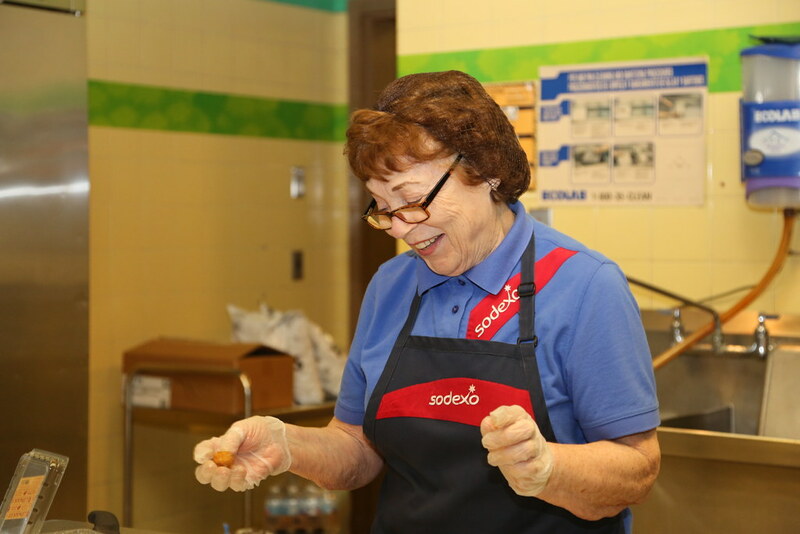 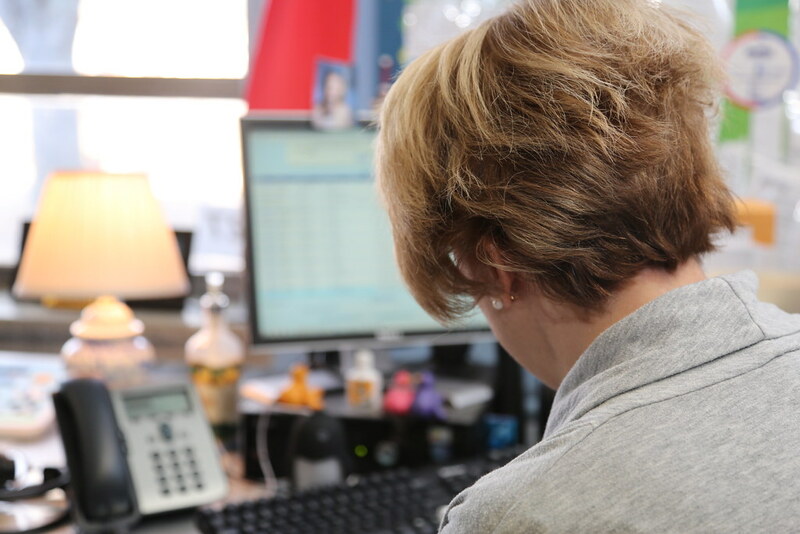 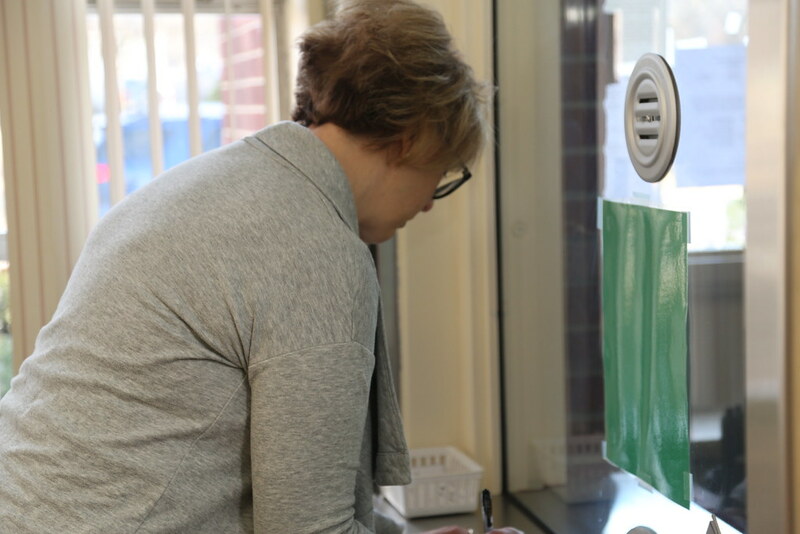 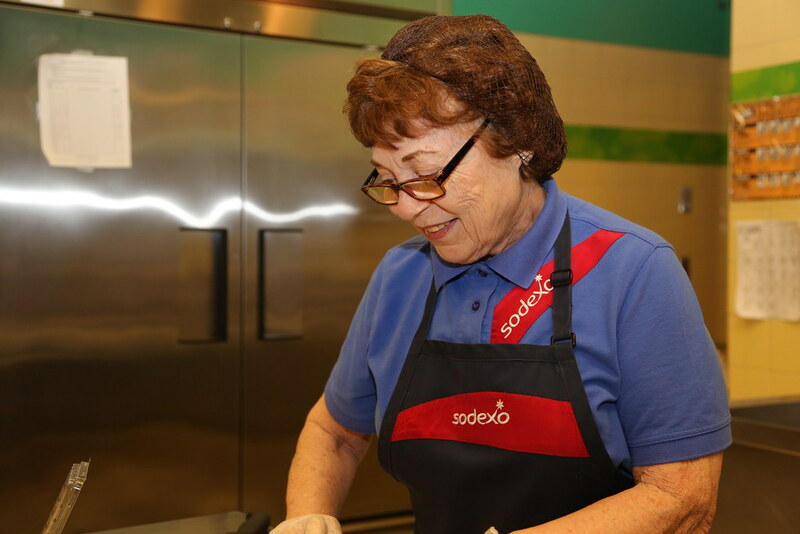 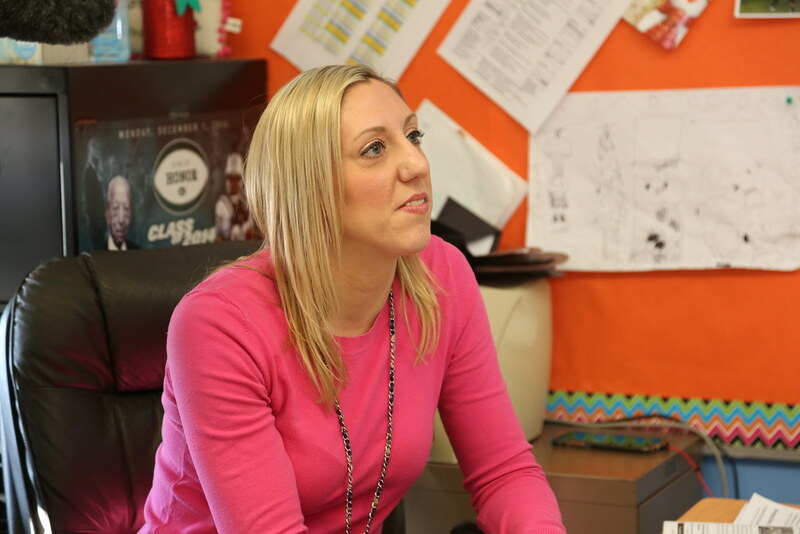 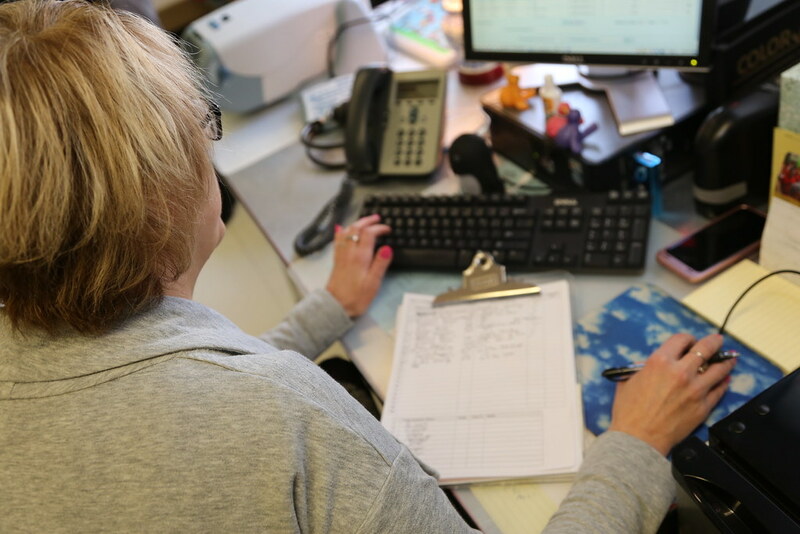 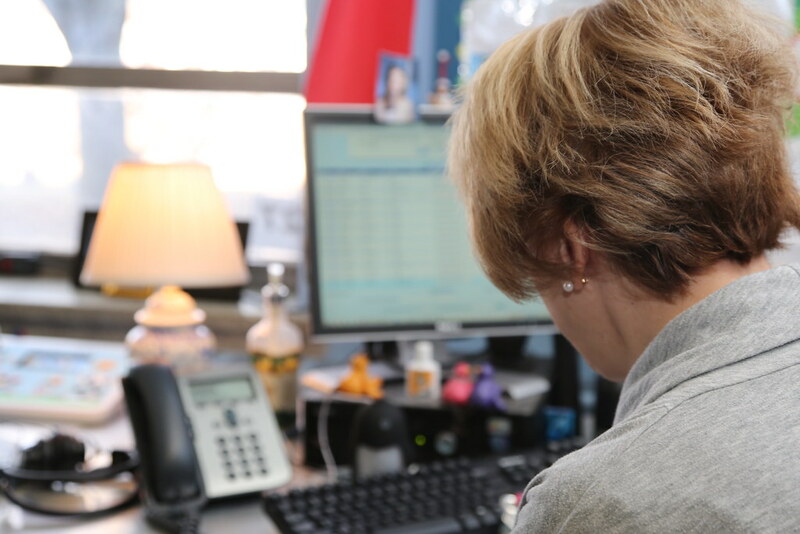 She works with teachers and parents to determine why the student is absent. 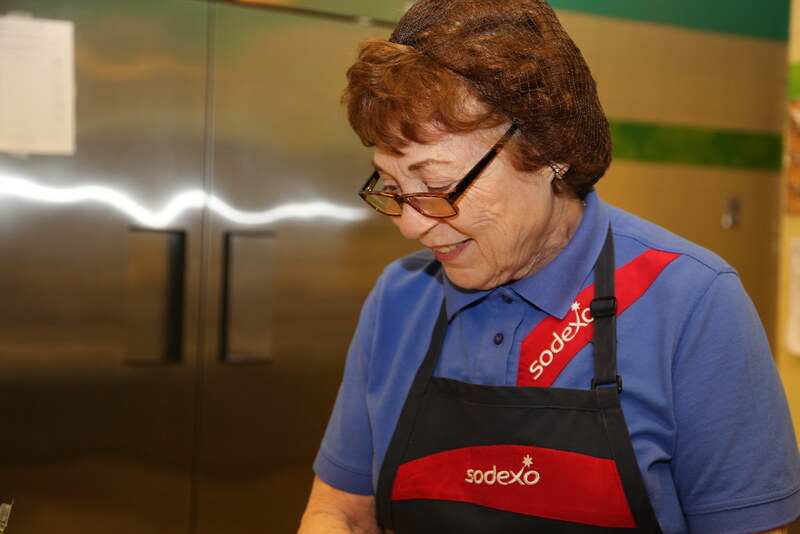 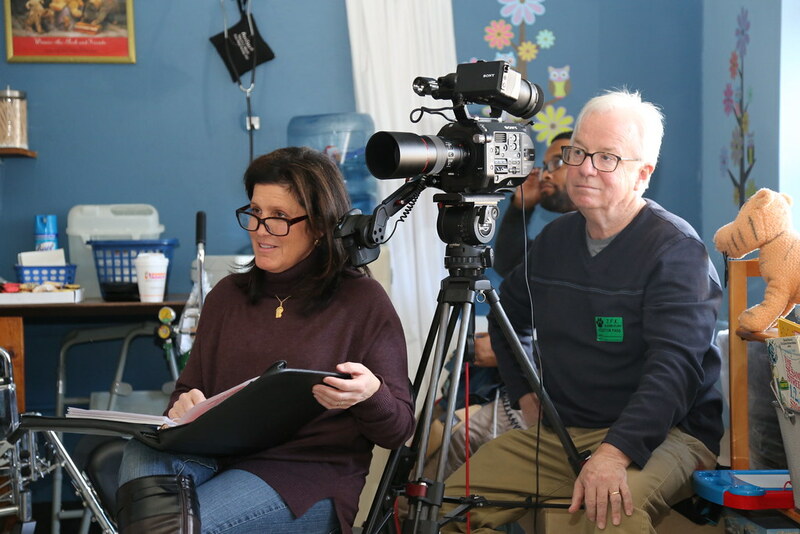 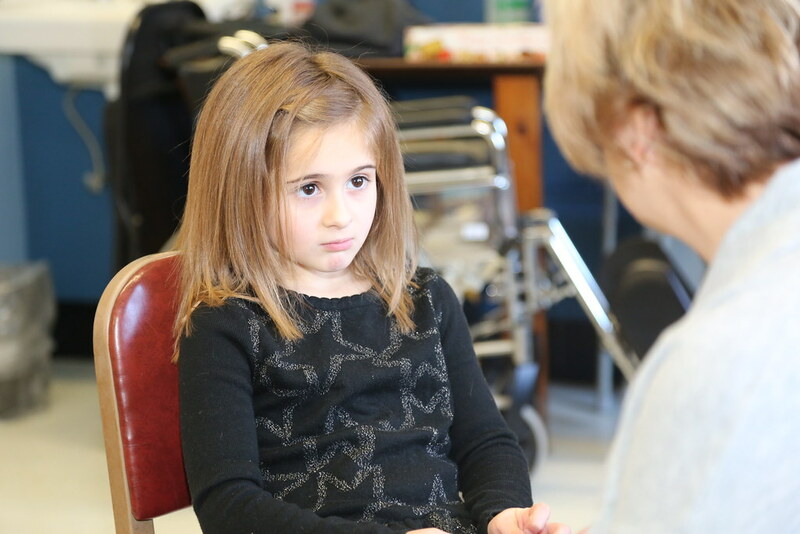 For many, medical challenges are the reason. 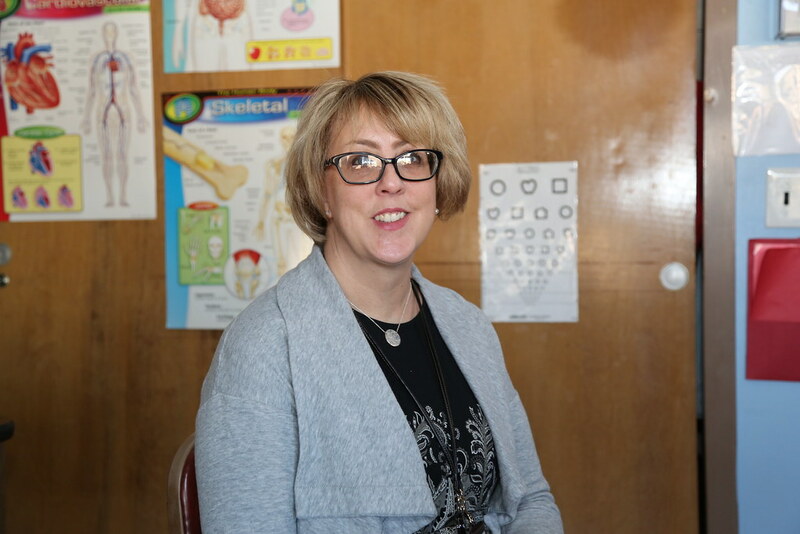 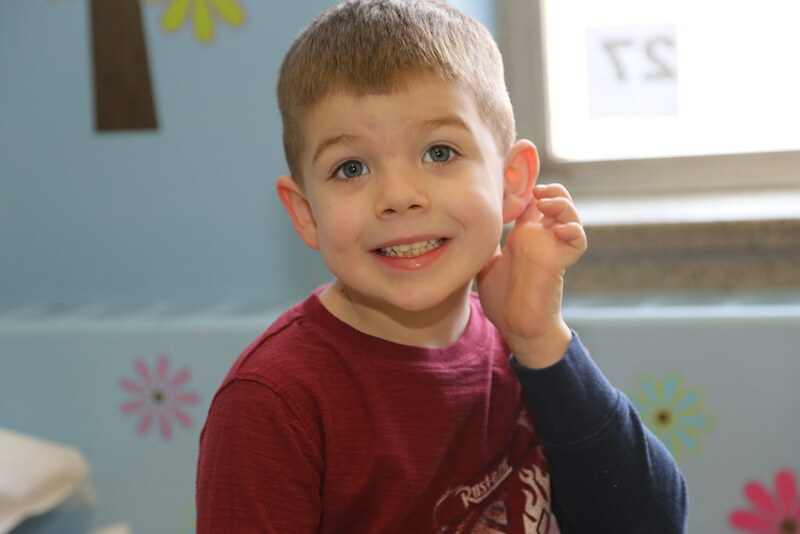 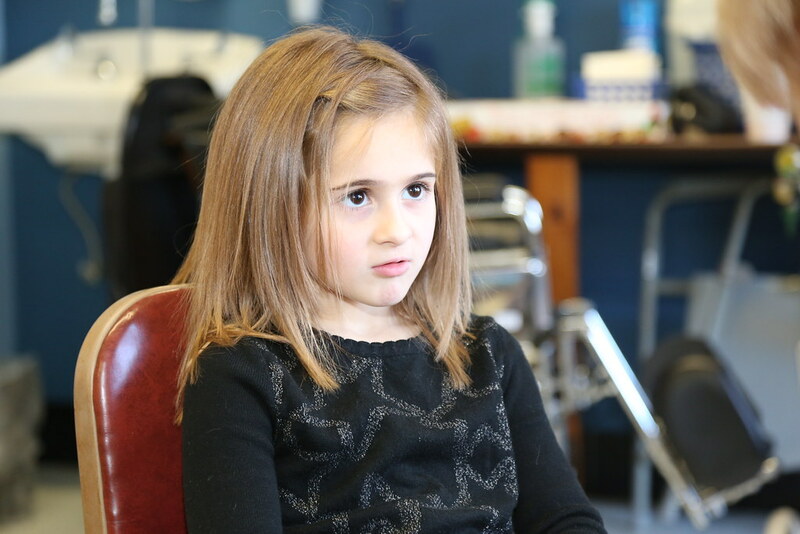 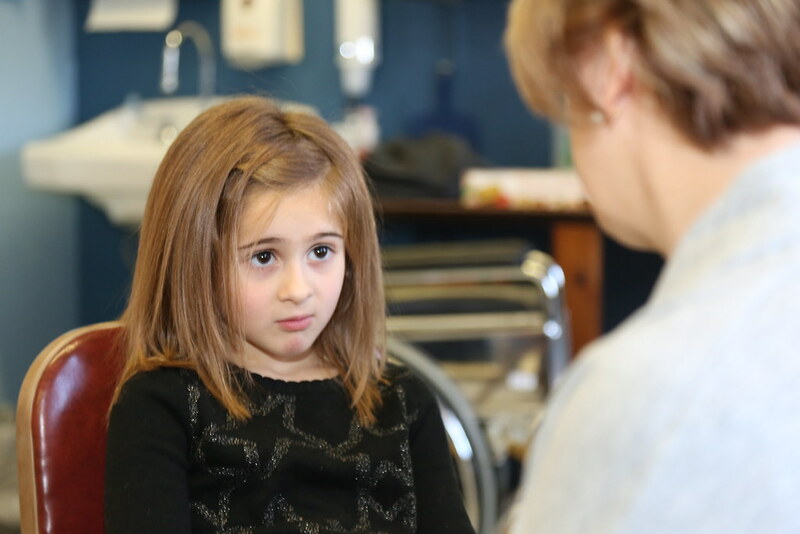 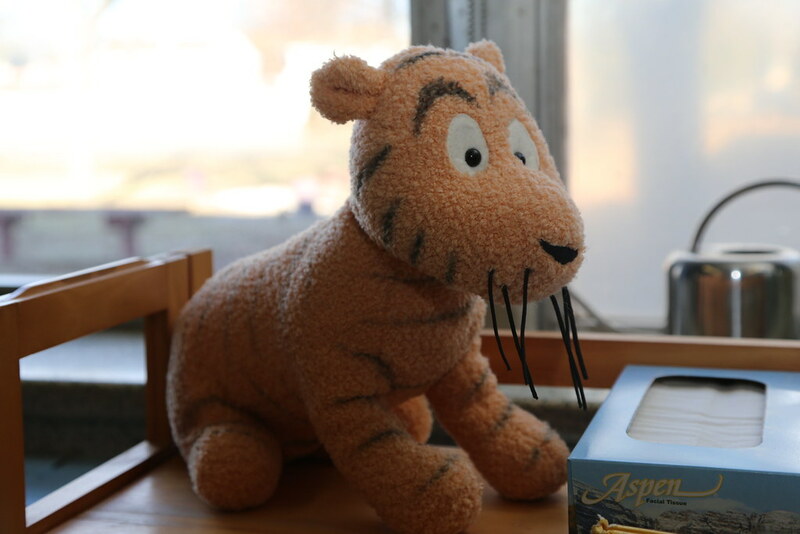 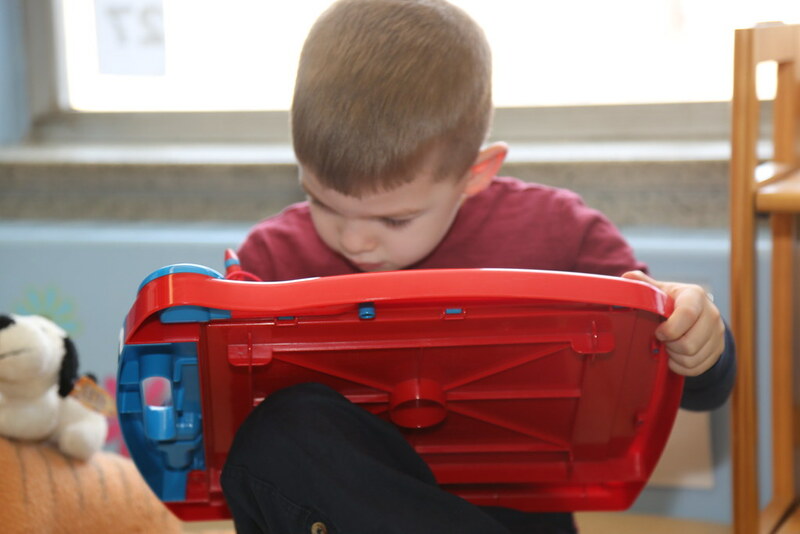 She works with school staff on recognizing early symptoms of many conditions. 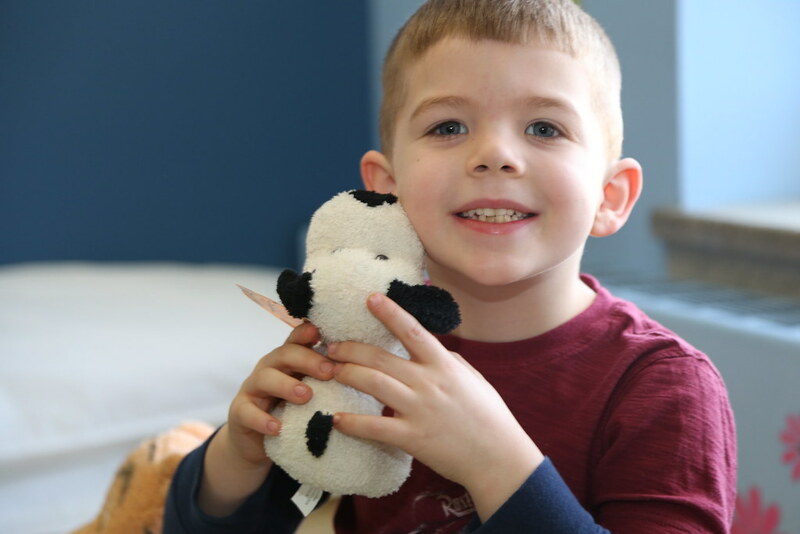 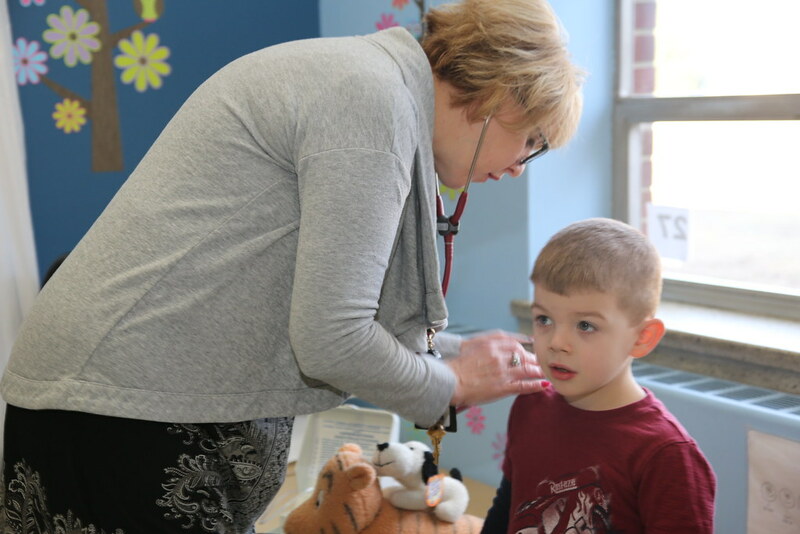 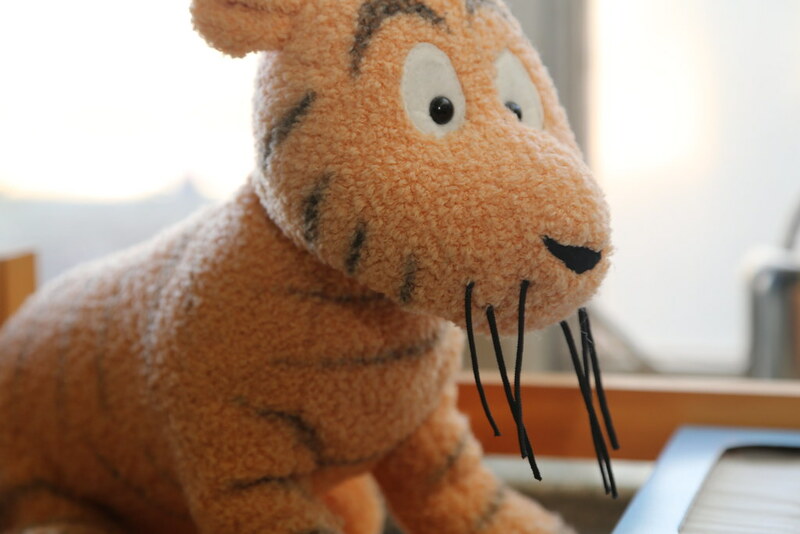 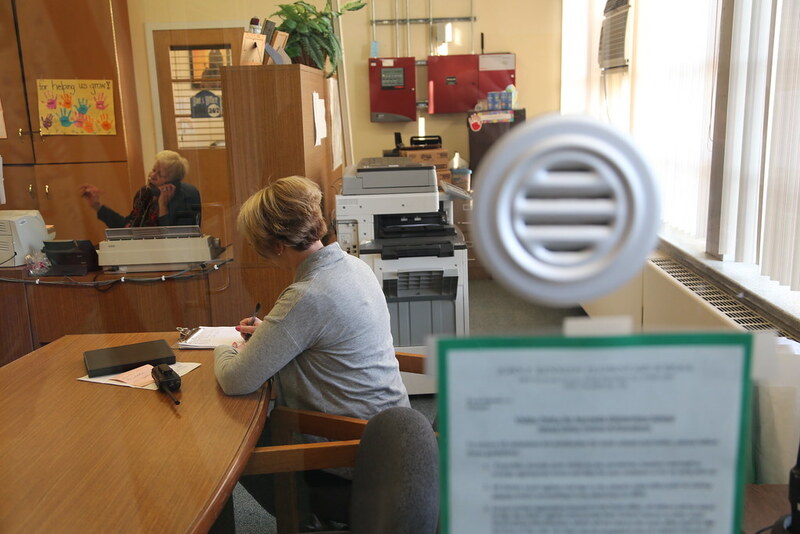 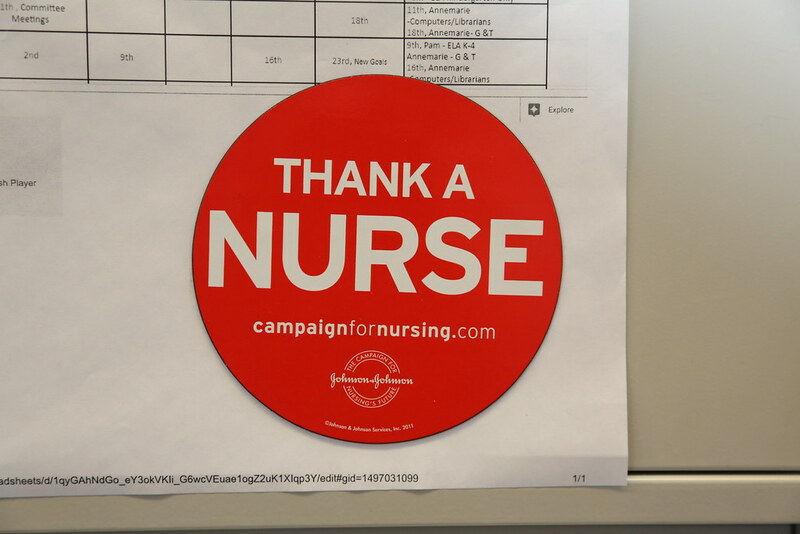 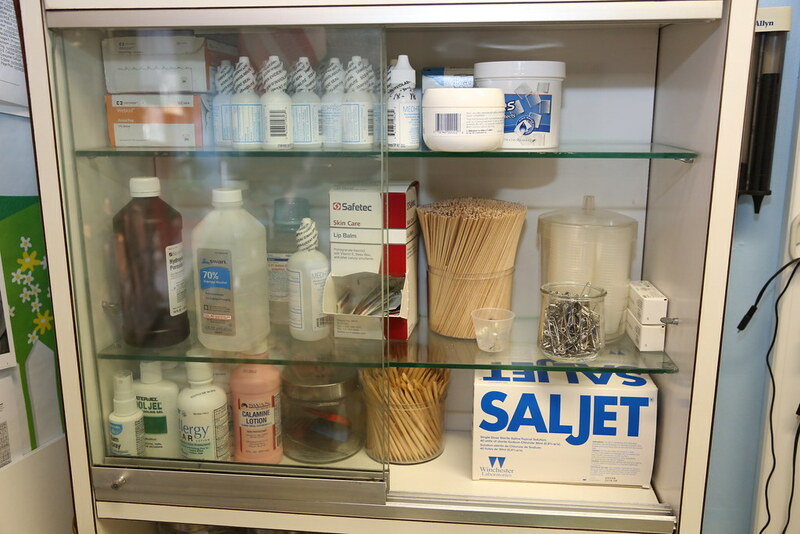 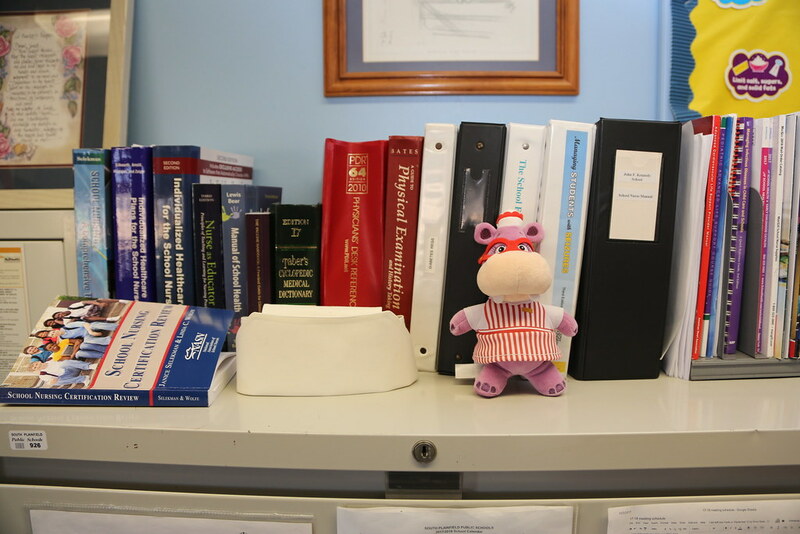 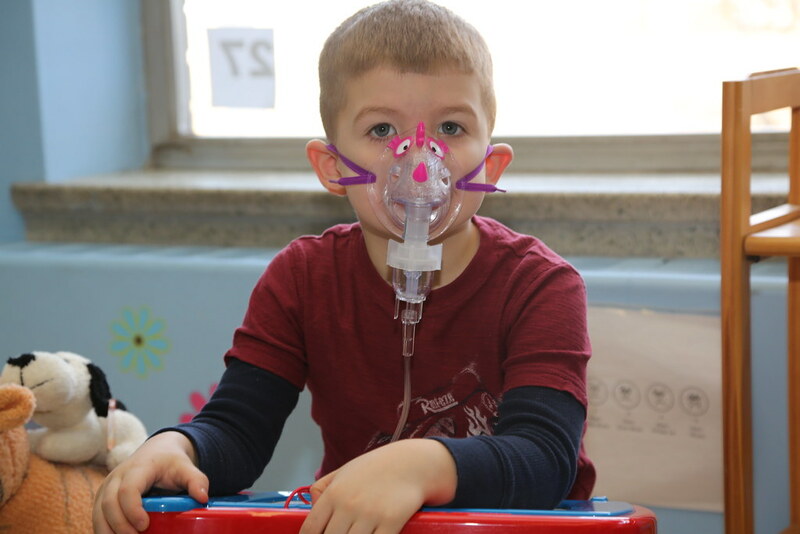 The goal is early identification of medical problems and proactively keeping children healthy. 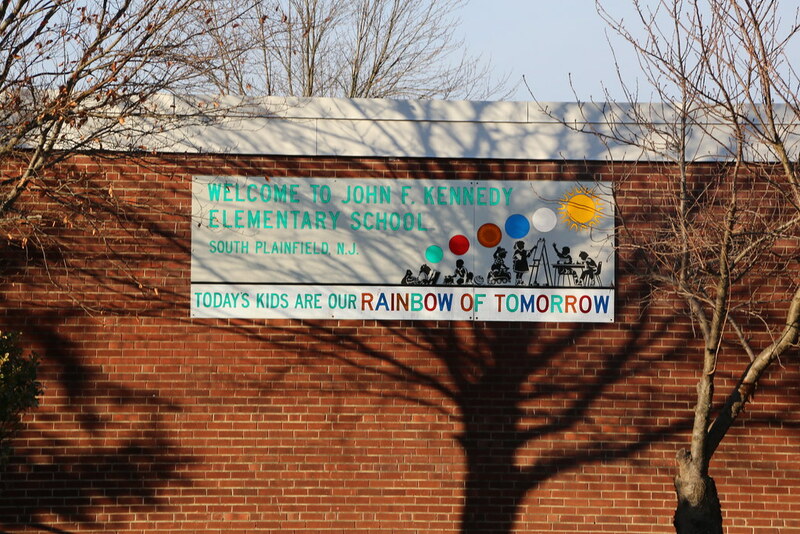 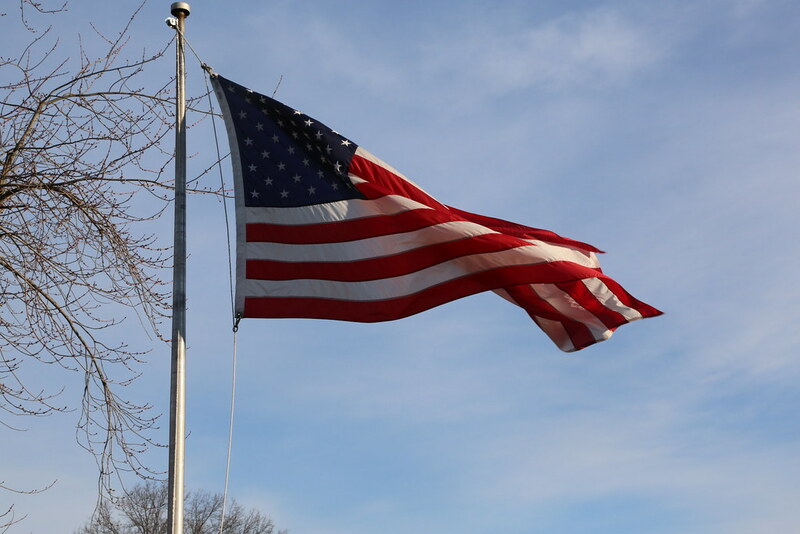 This story includes social justice issues.